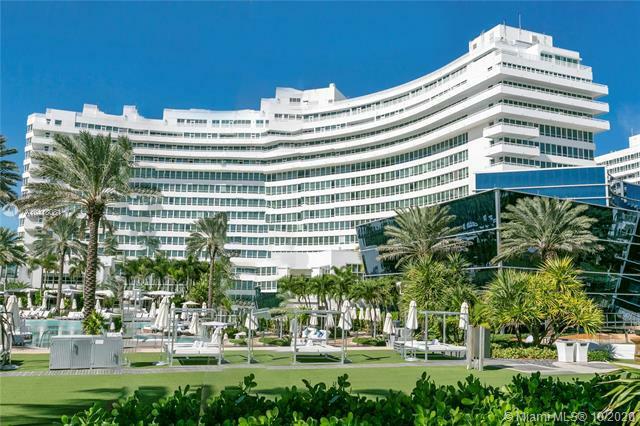 The Fontainebleau II builds on success. 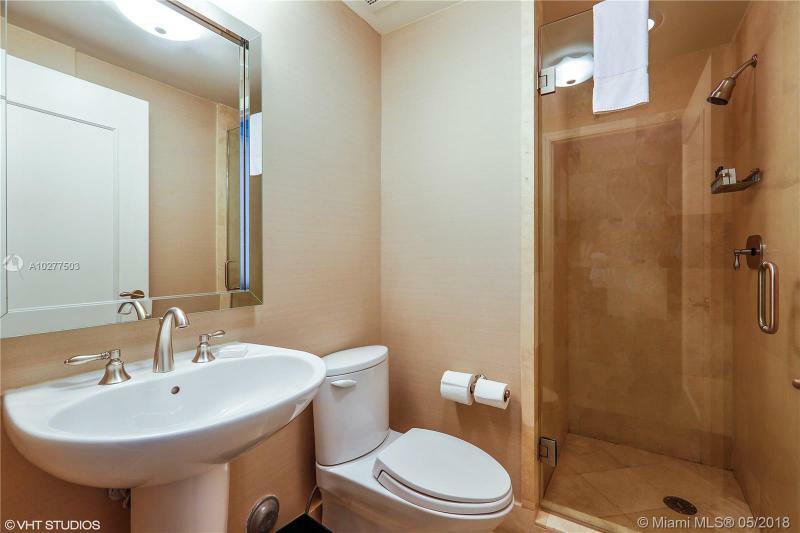 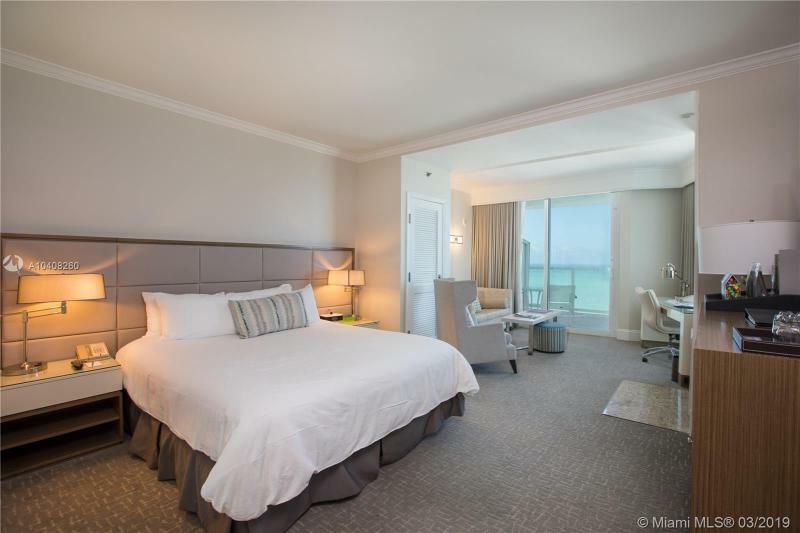 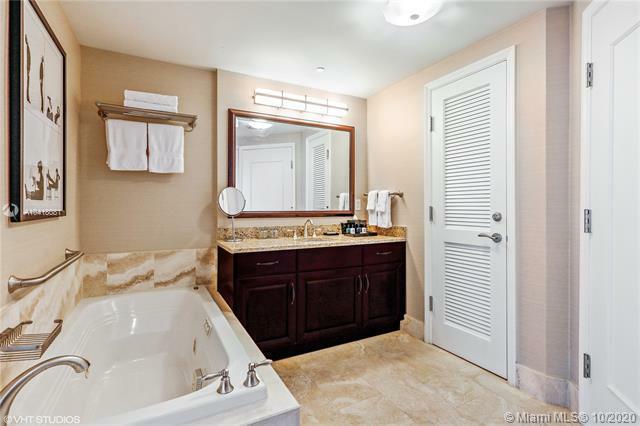 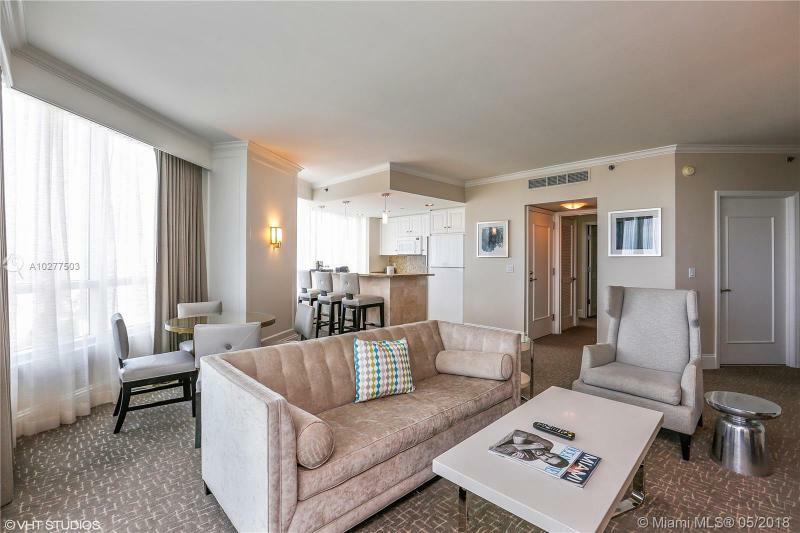 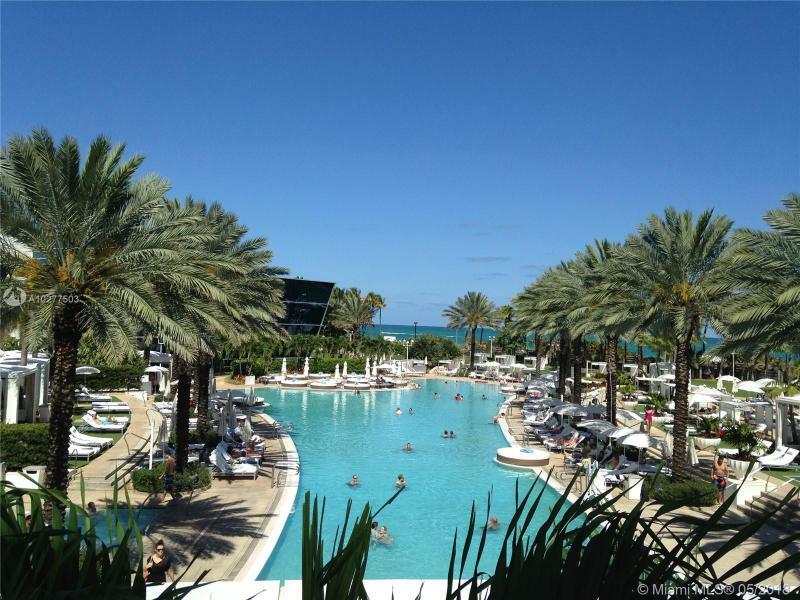 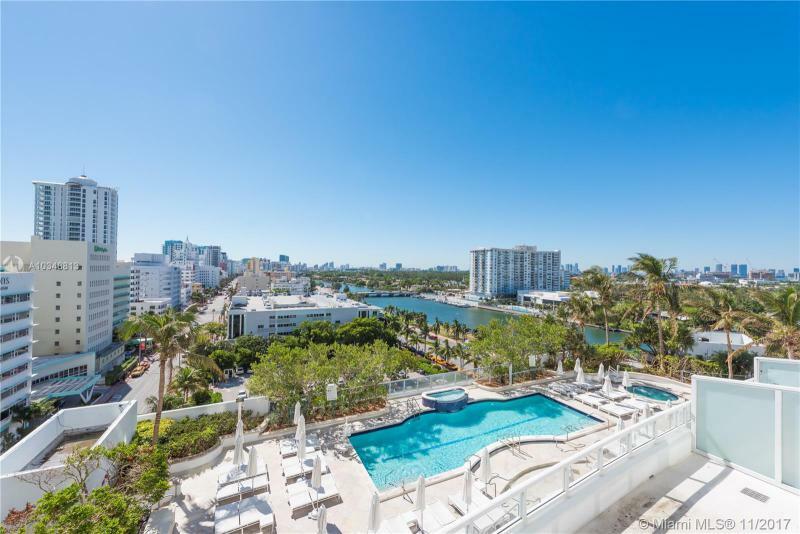 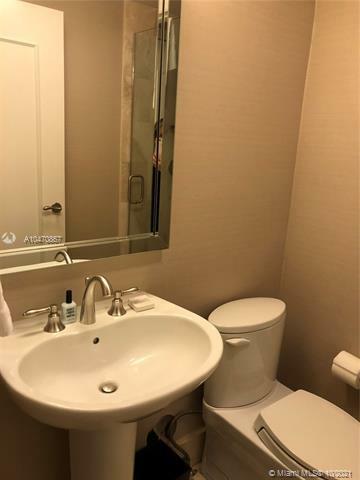 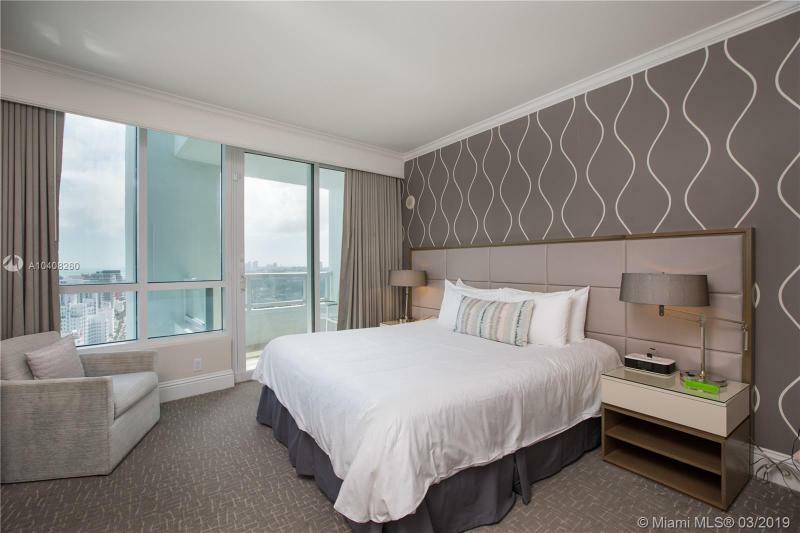 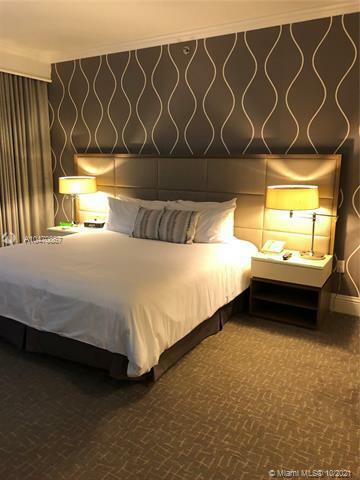 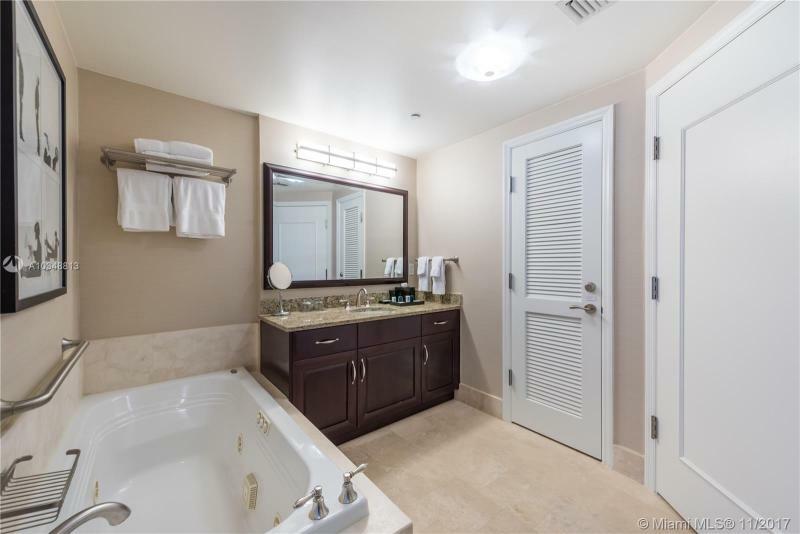 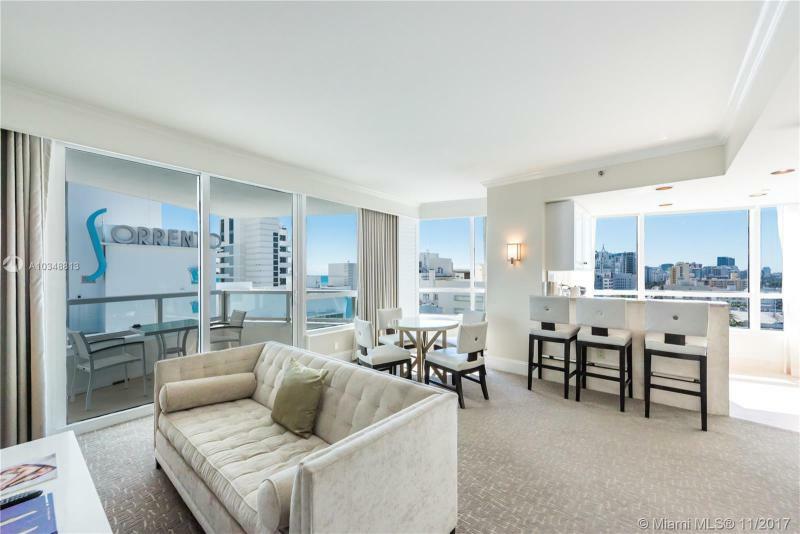 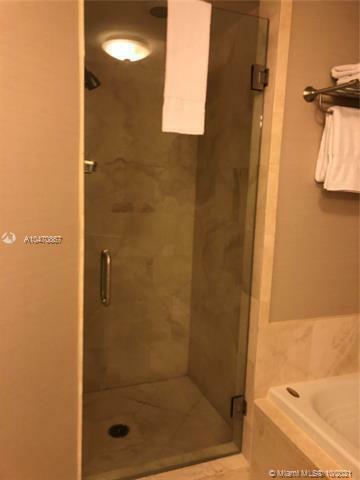 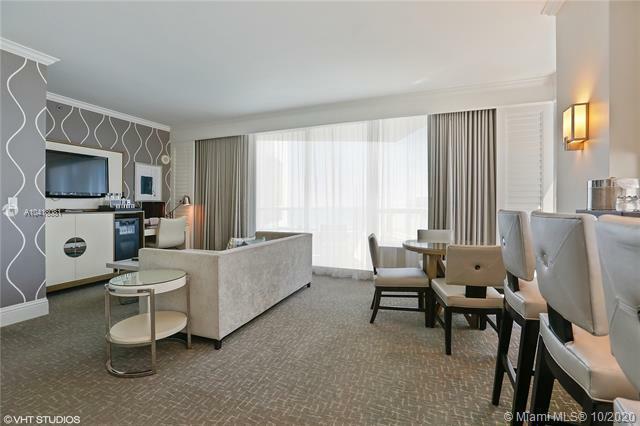 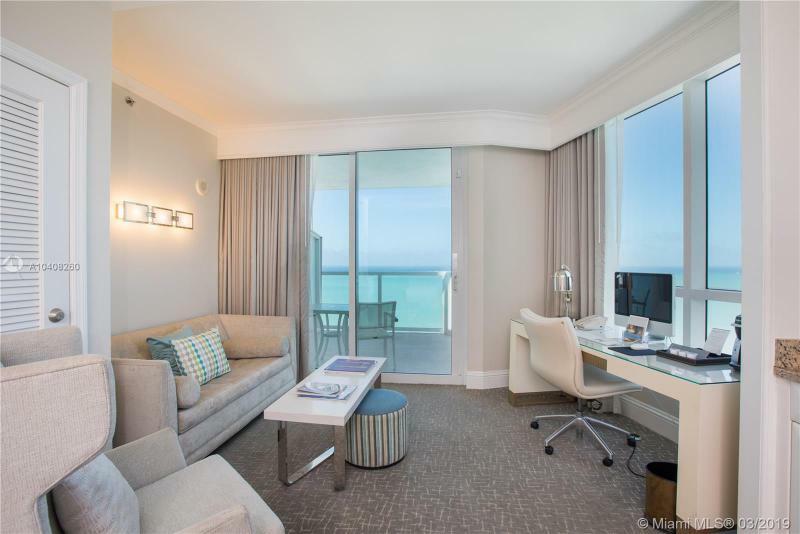 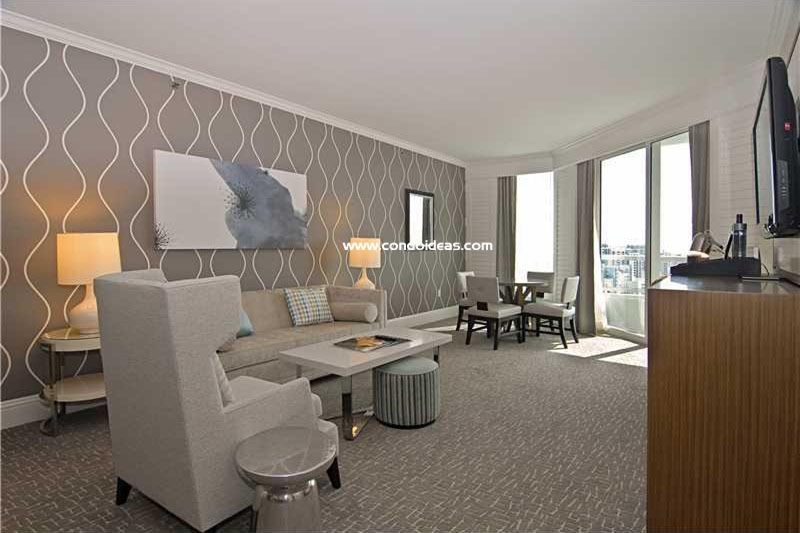 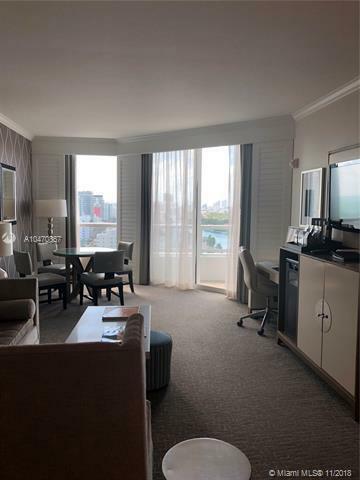 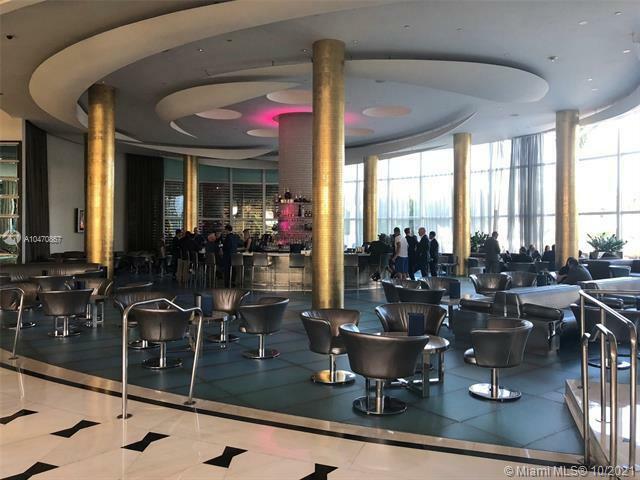 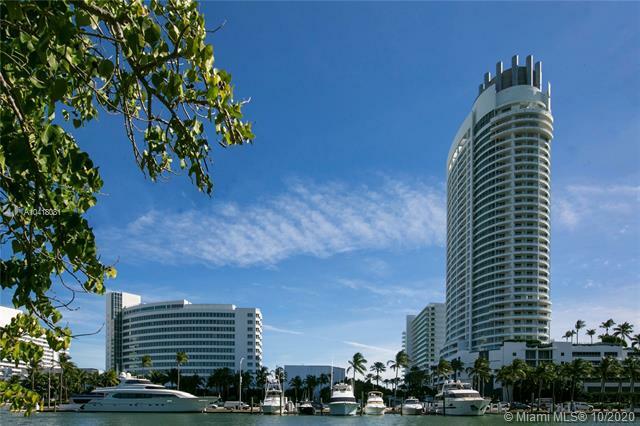 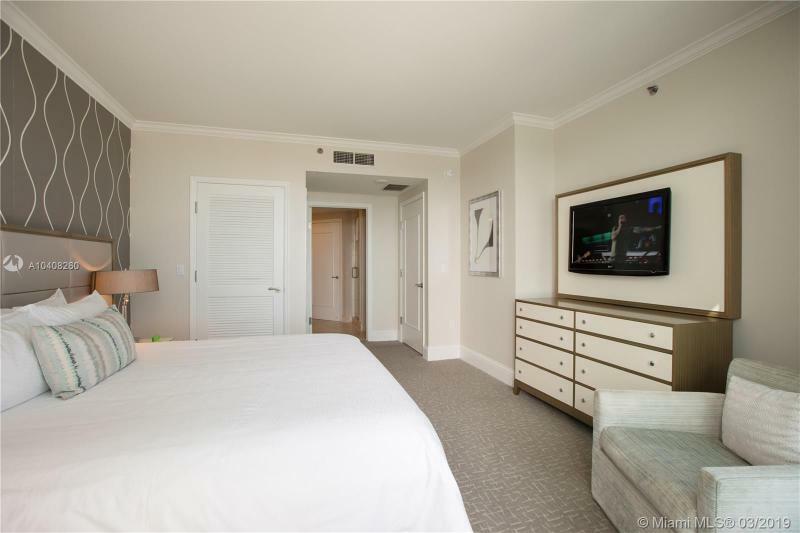 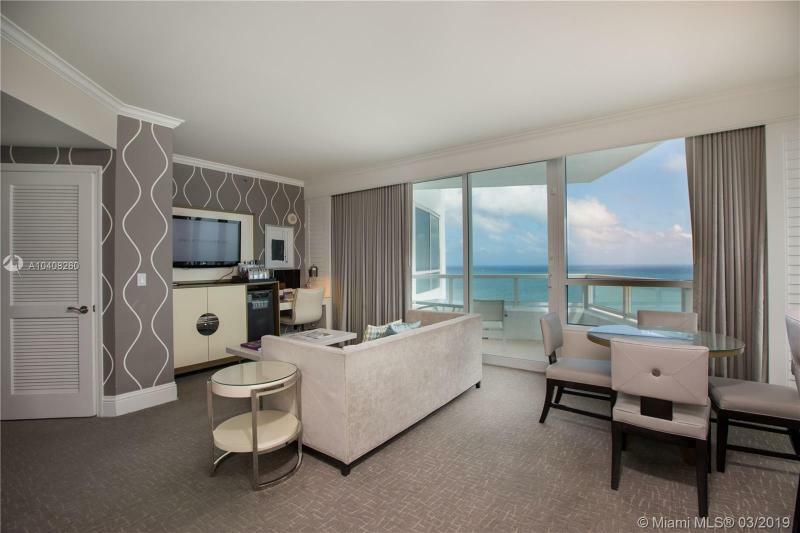 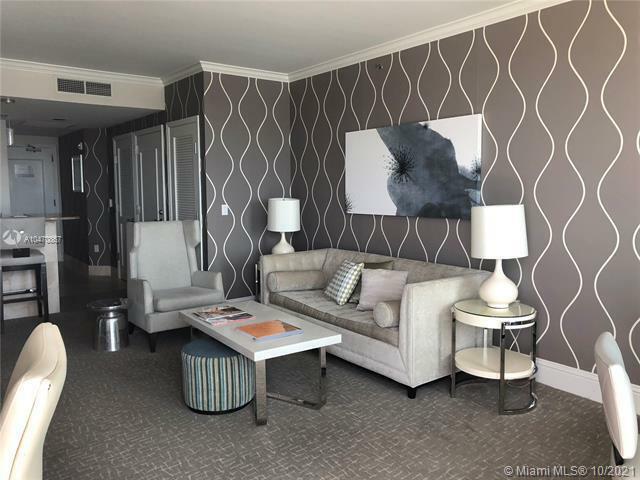 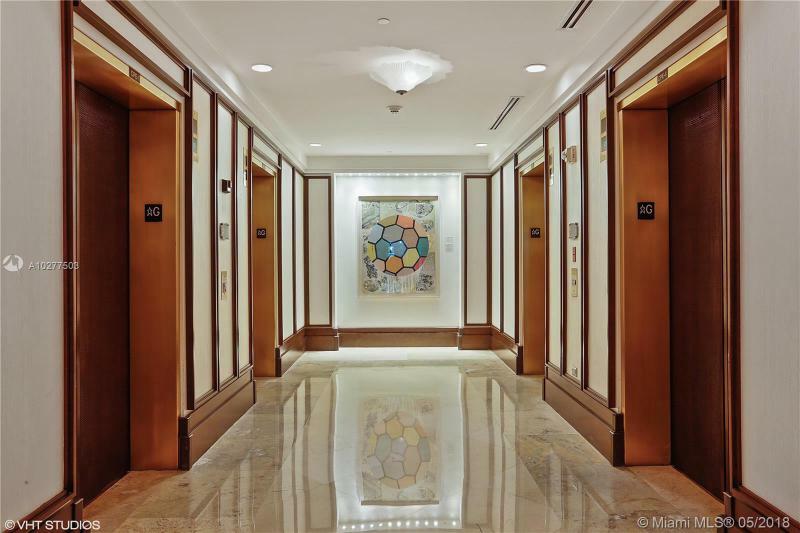 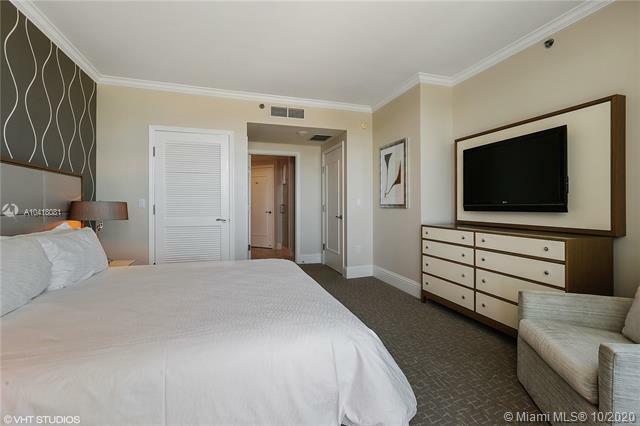 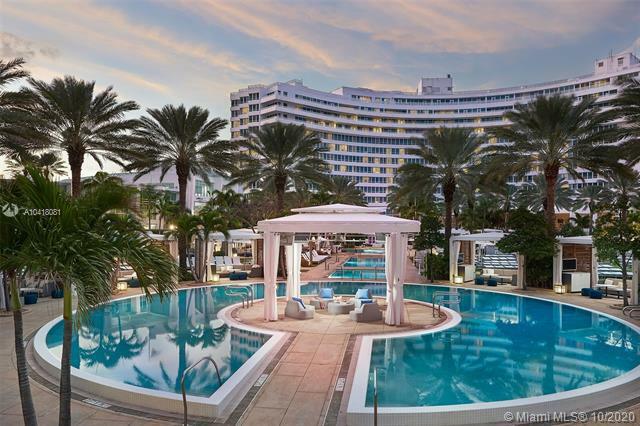 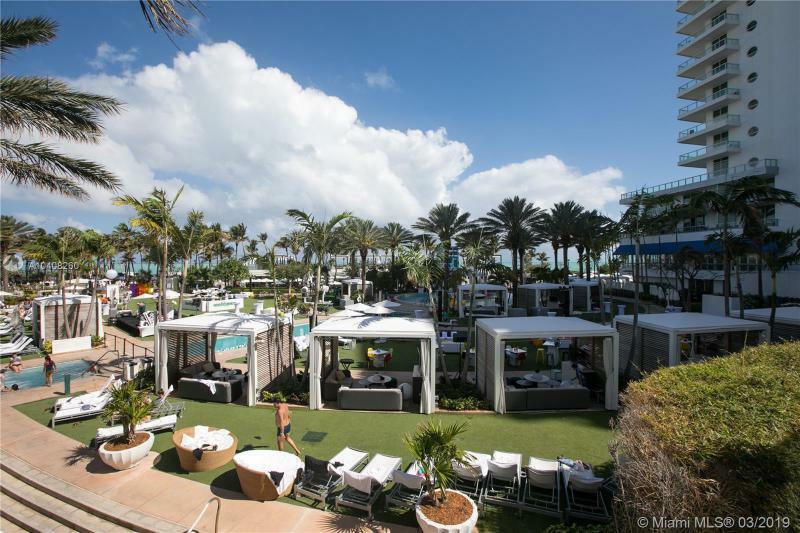 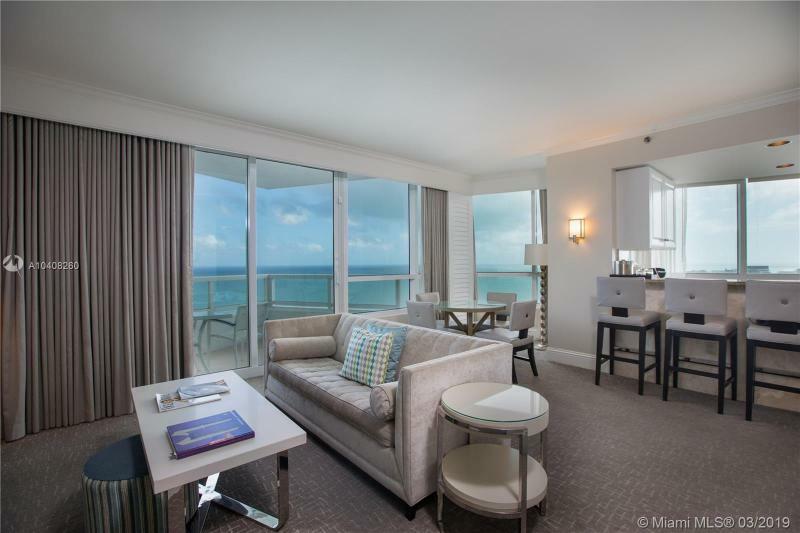 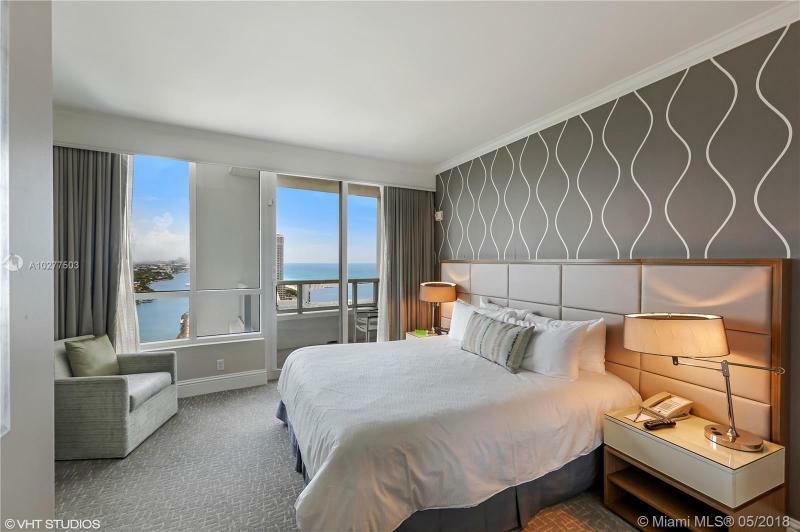 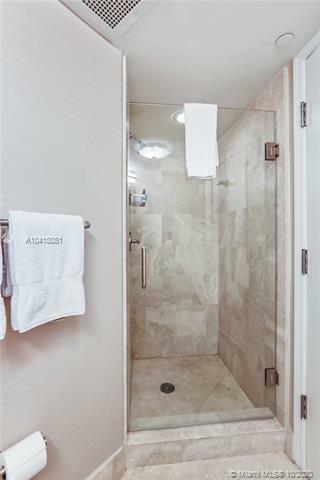 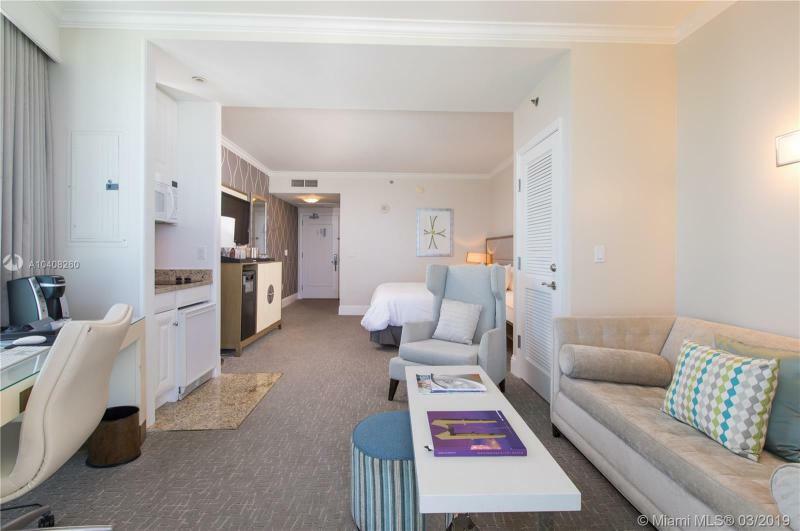 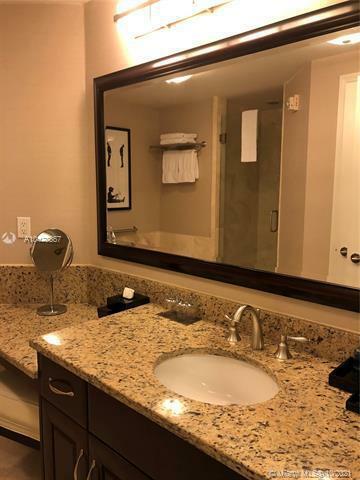 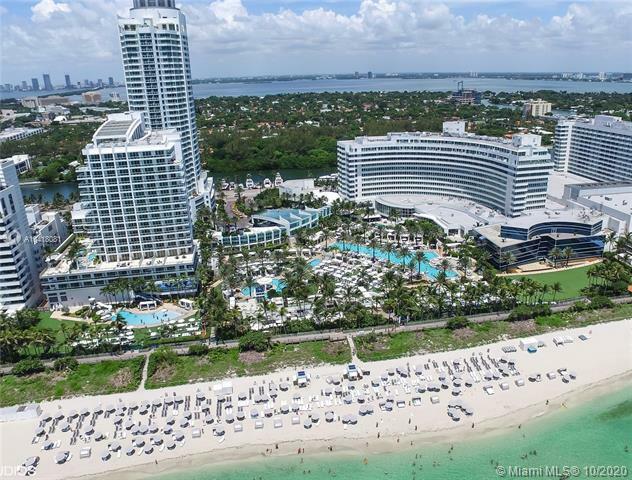 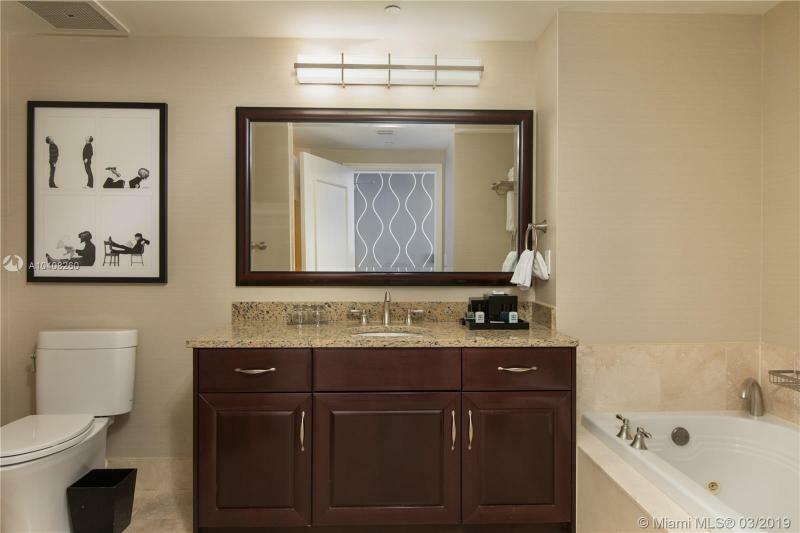 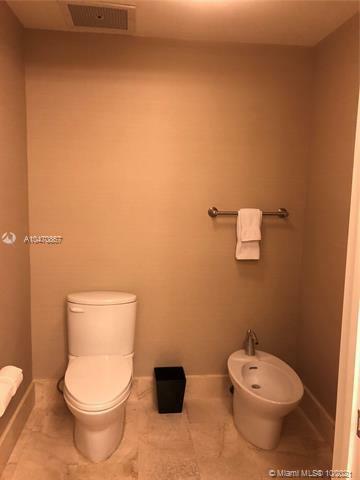 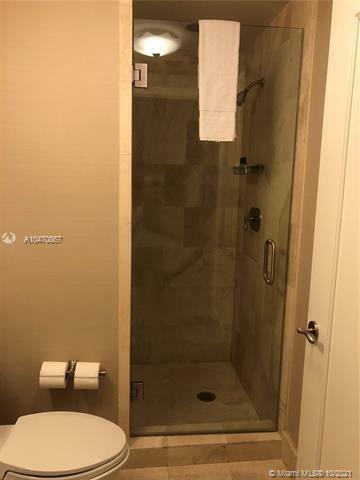 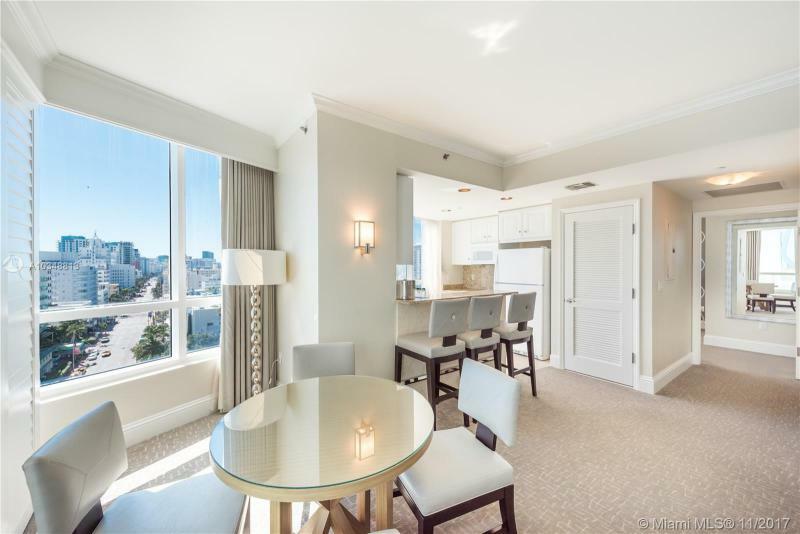 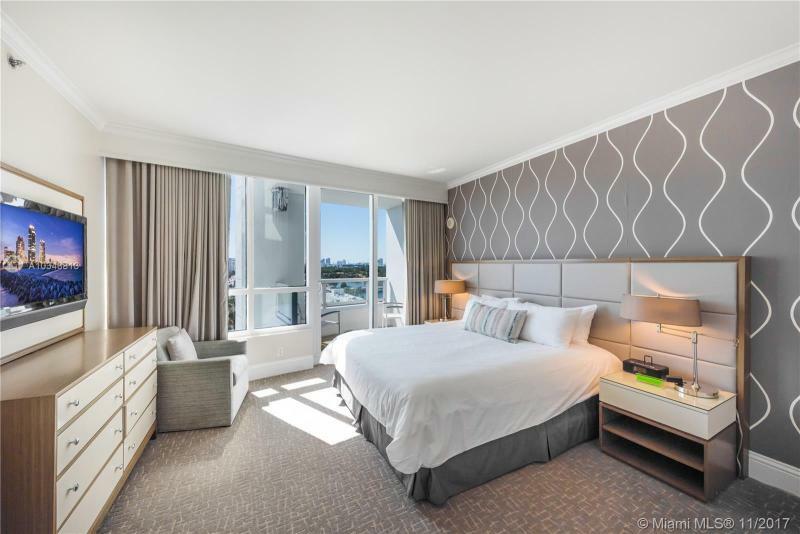 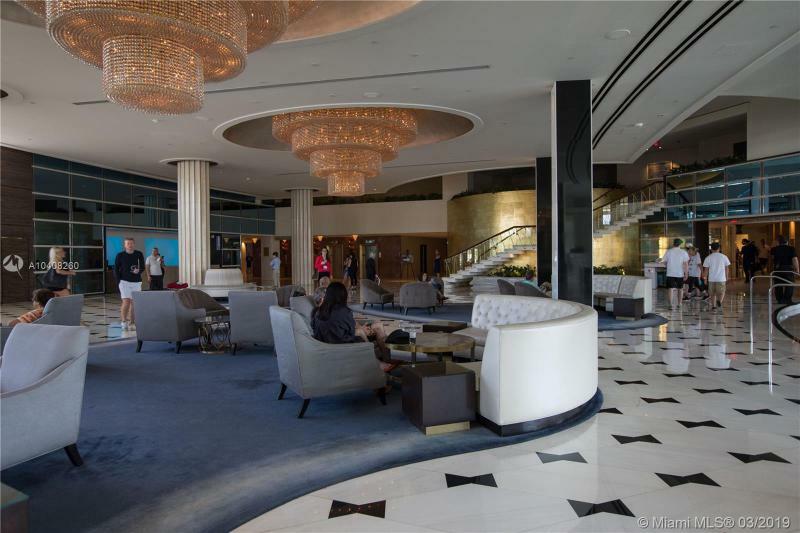 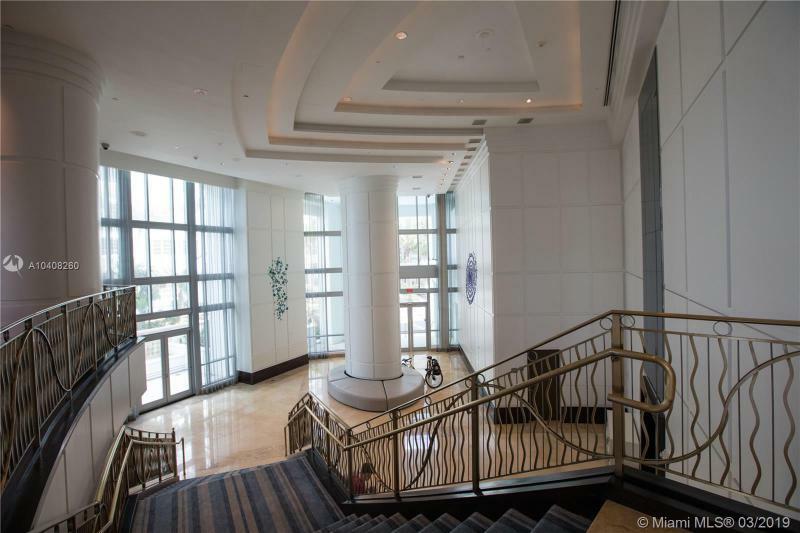 Operated by Hilton, this condominium-hotel is situated next to the world-renowned Fontainebleau Hilton, a 900-unit hotel with a 50-year management history (and stunning 70 percent occupancy rate). 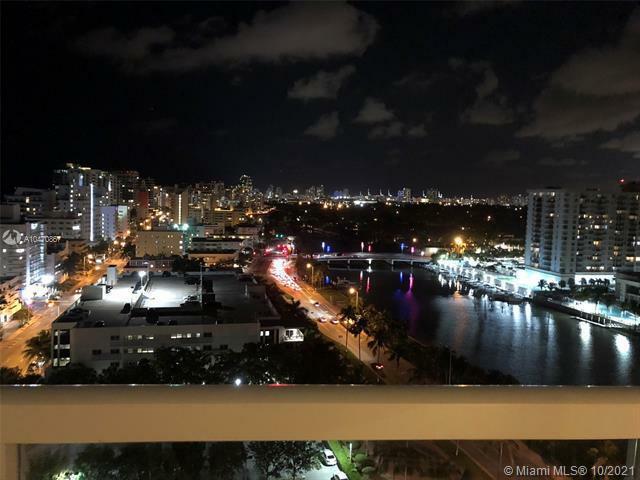 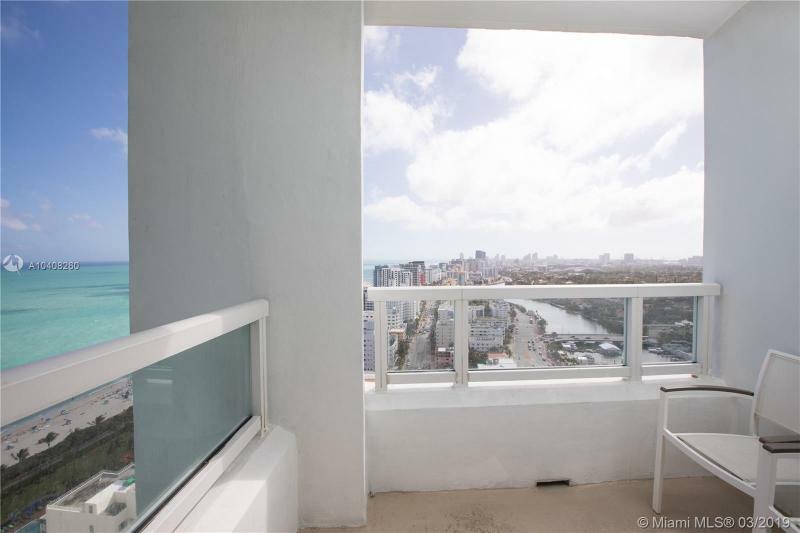 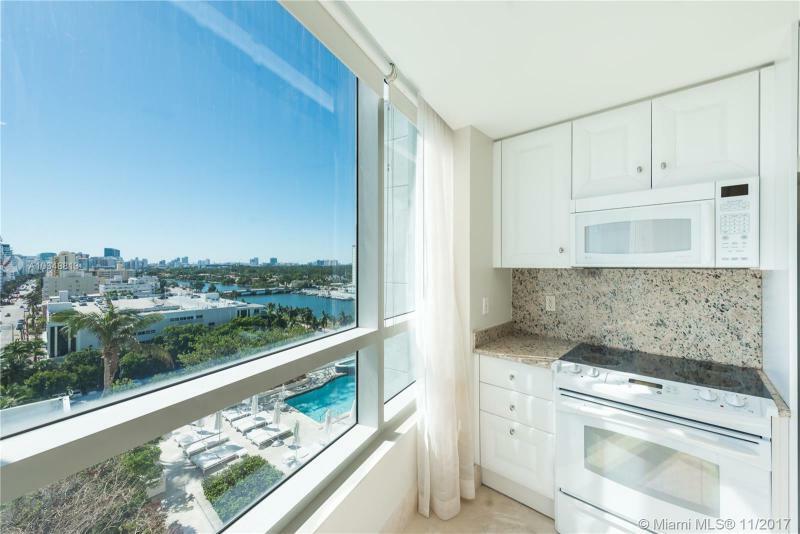 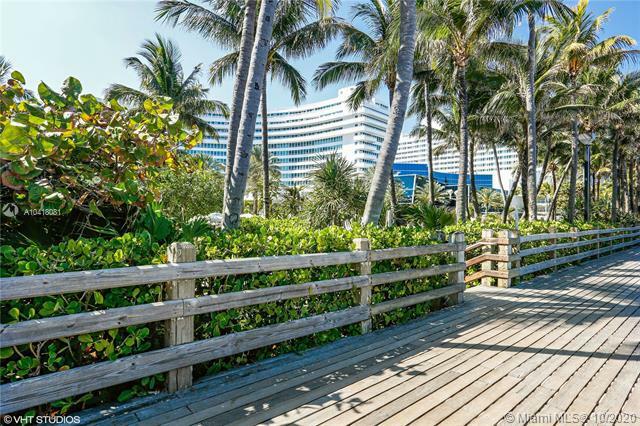 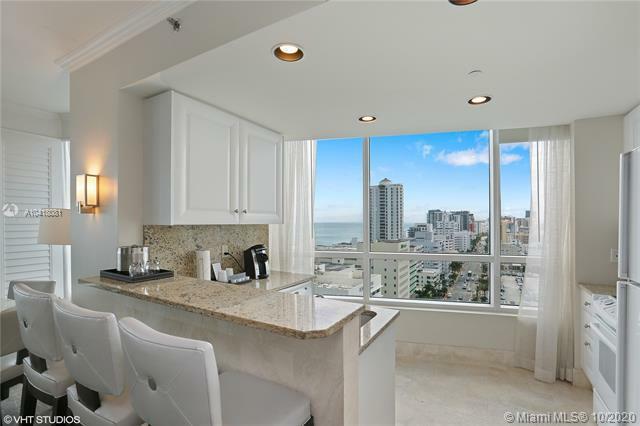 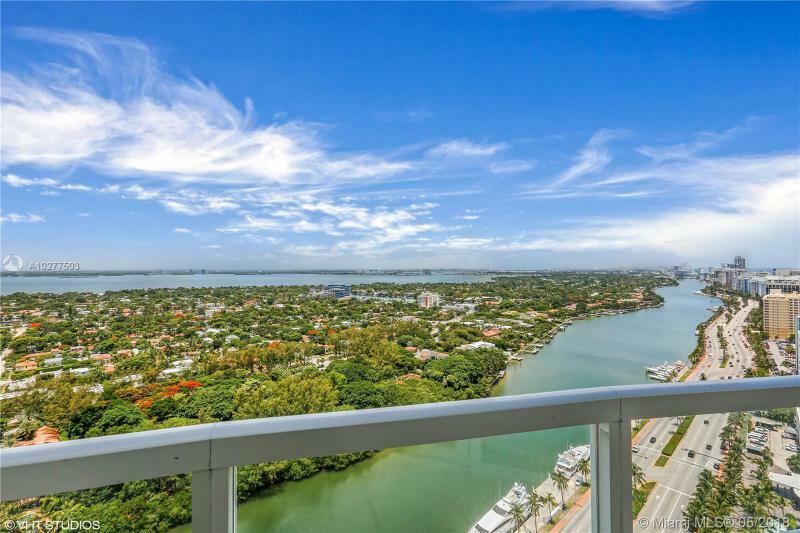 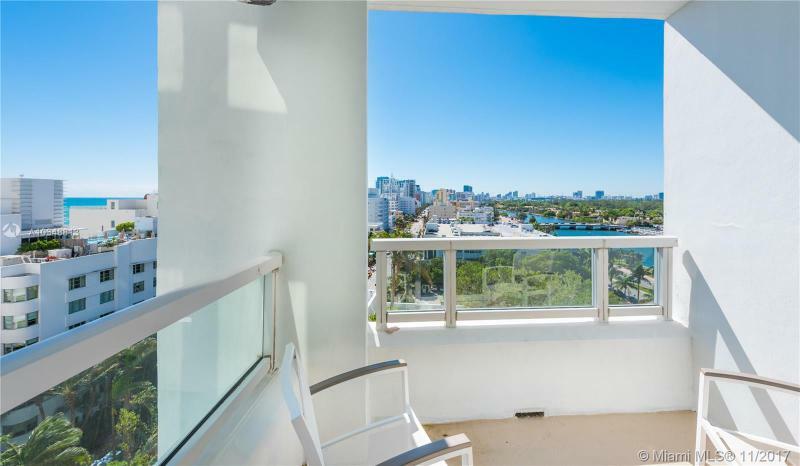 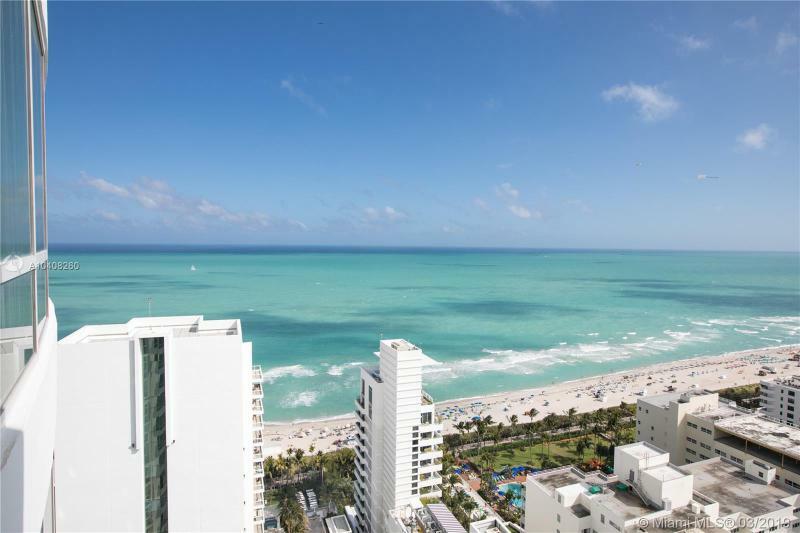 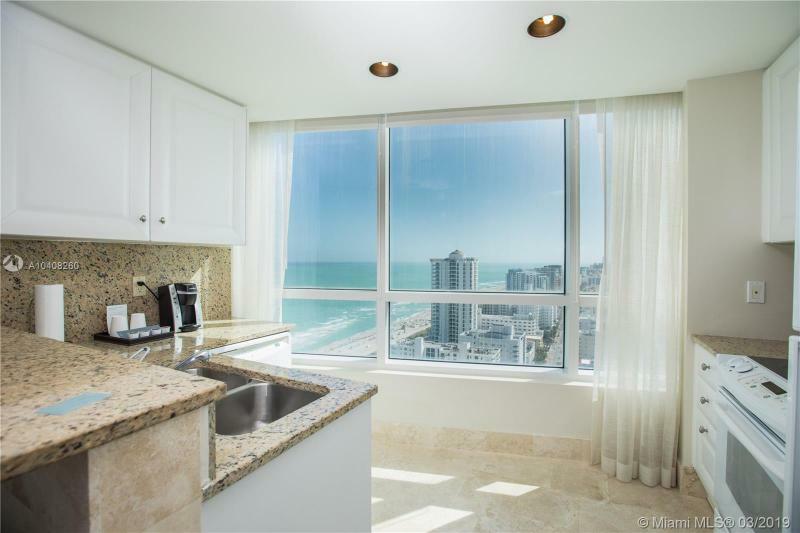 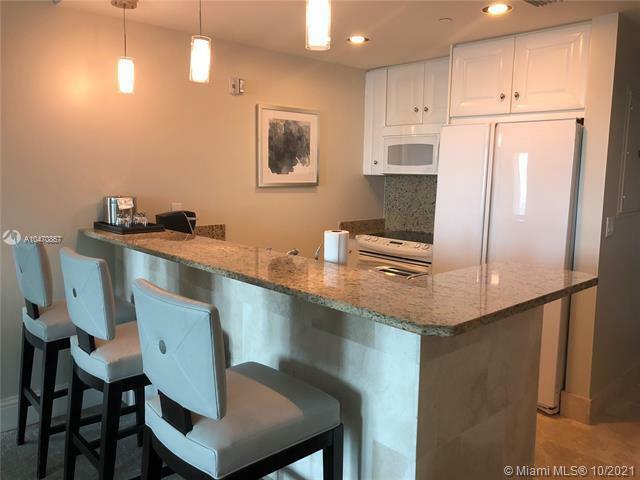 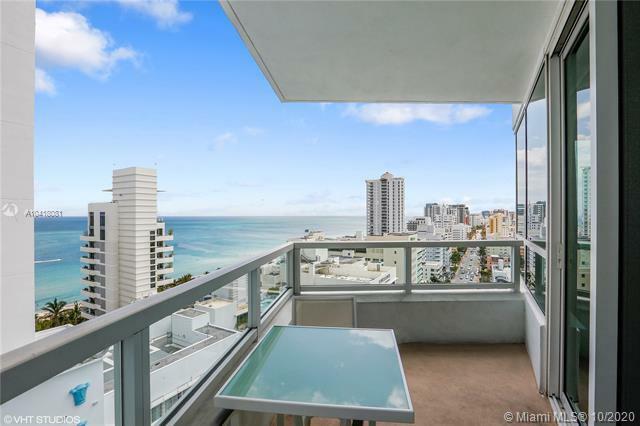 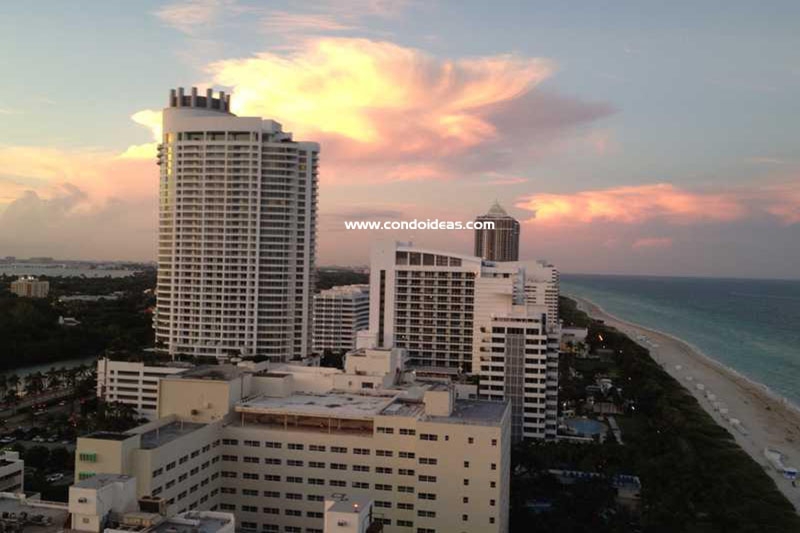 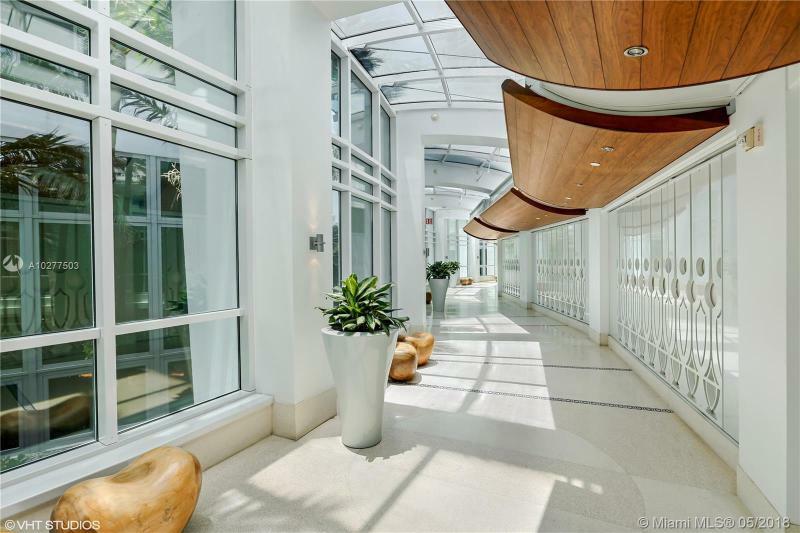 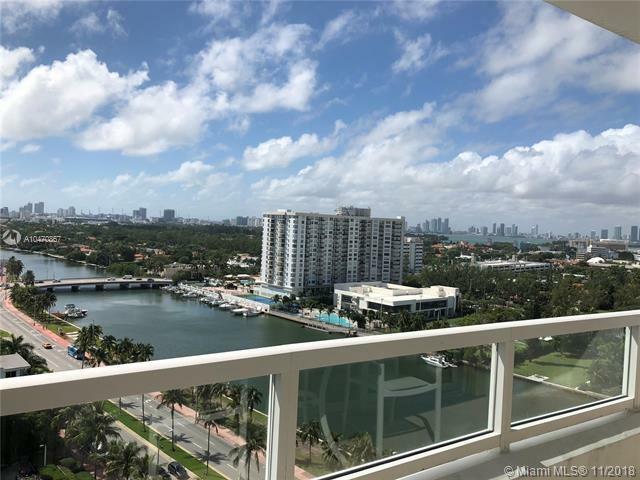 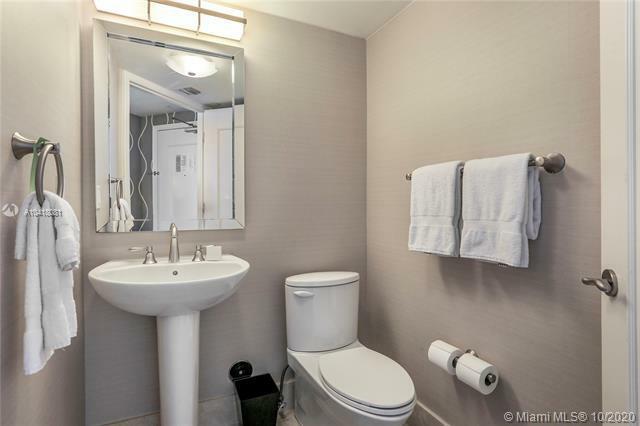 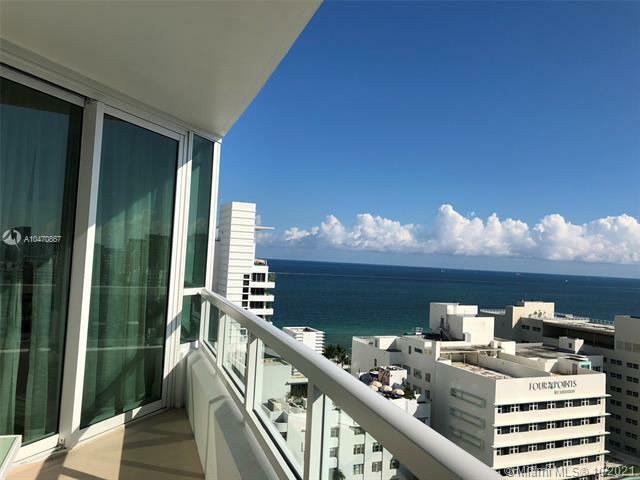 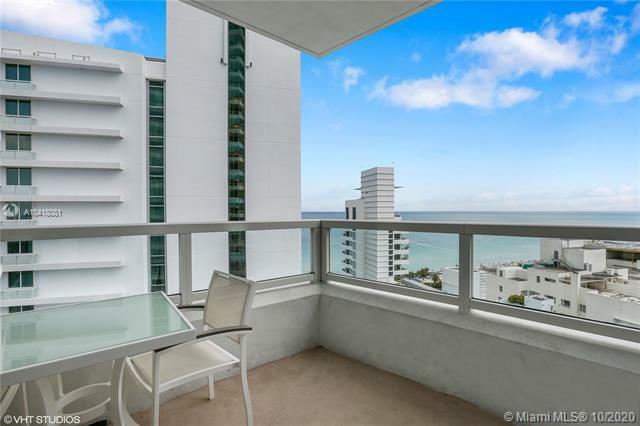 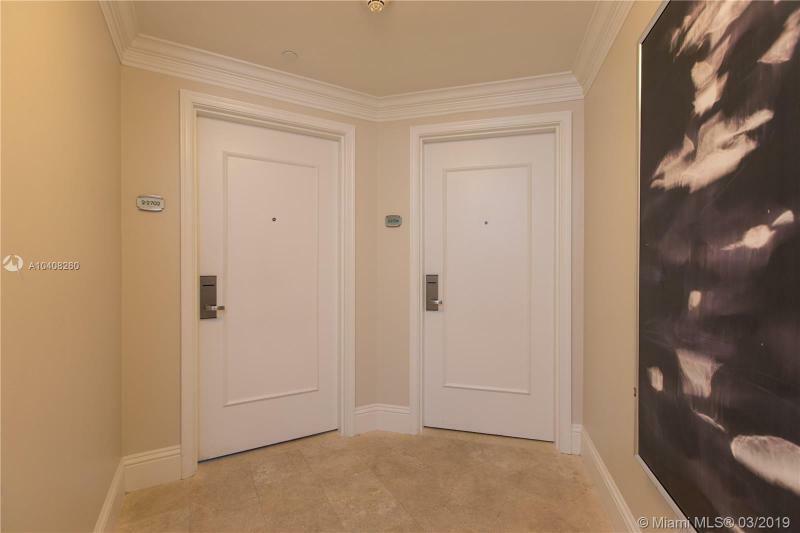 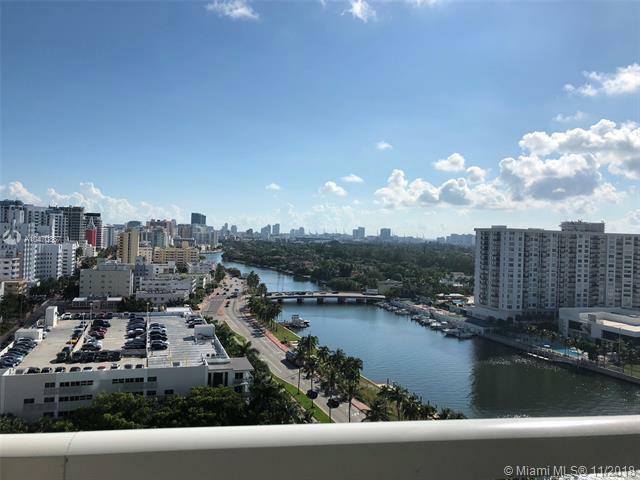 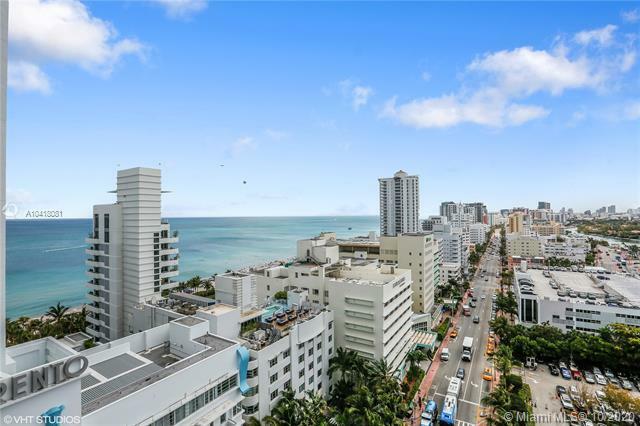 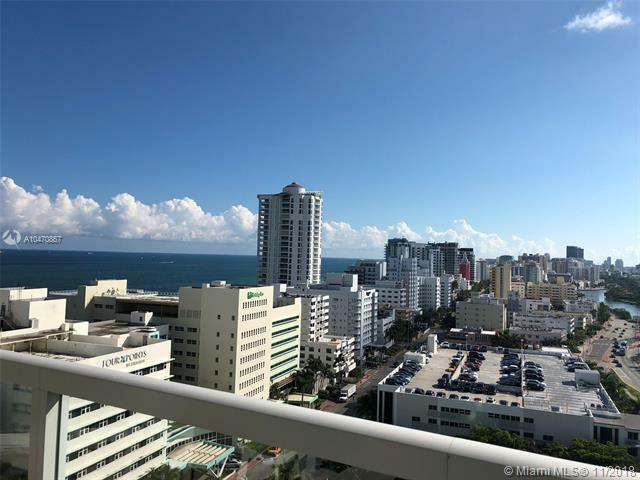 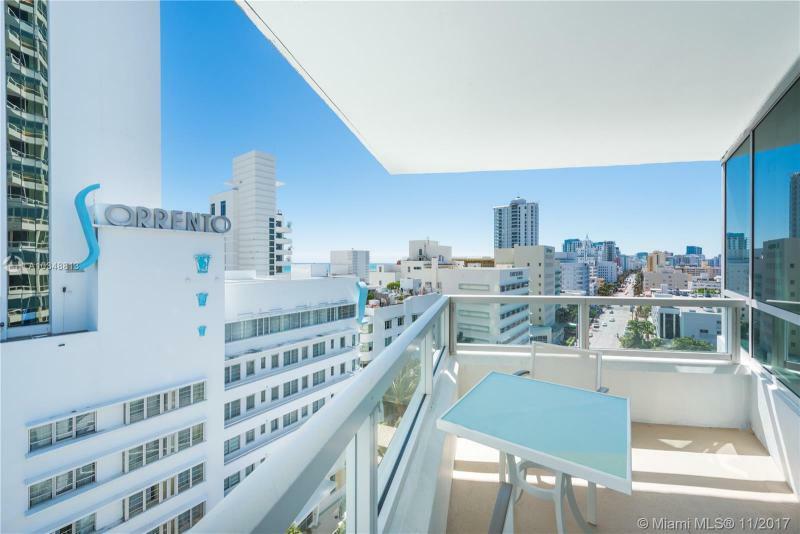 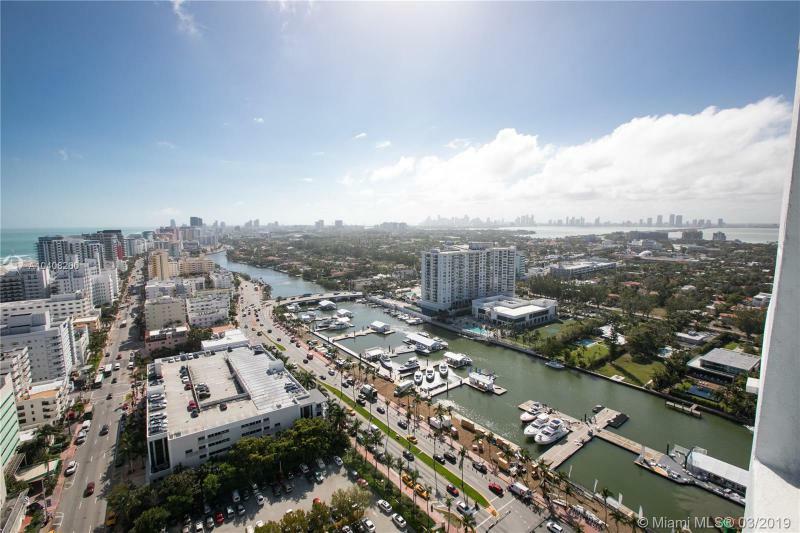 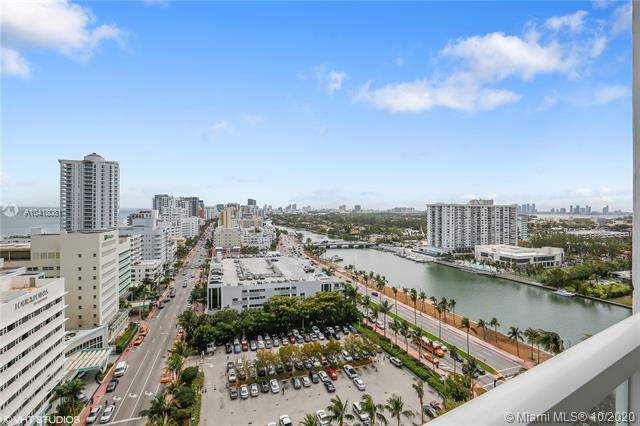 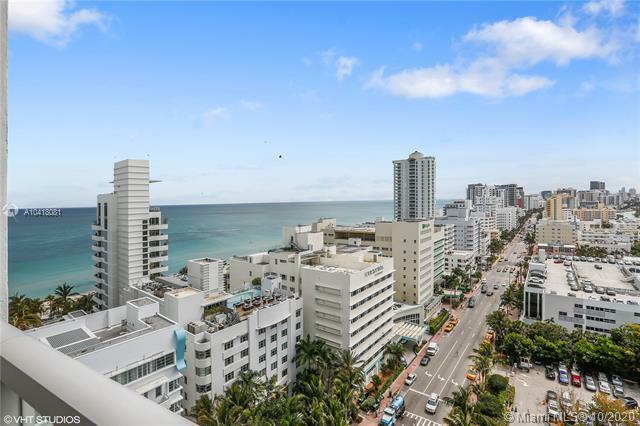 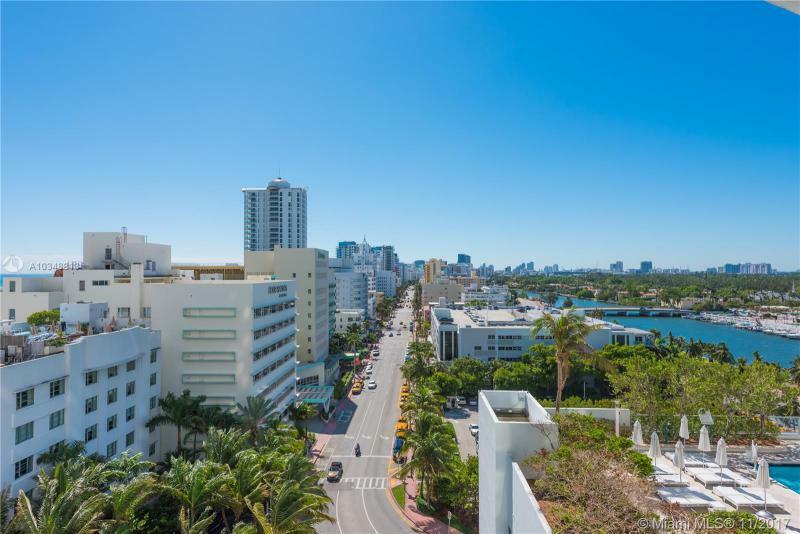 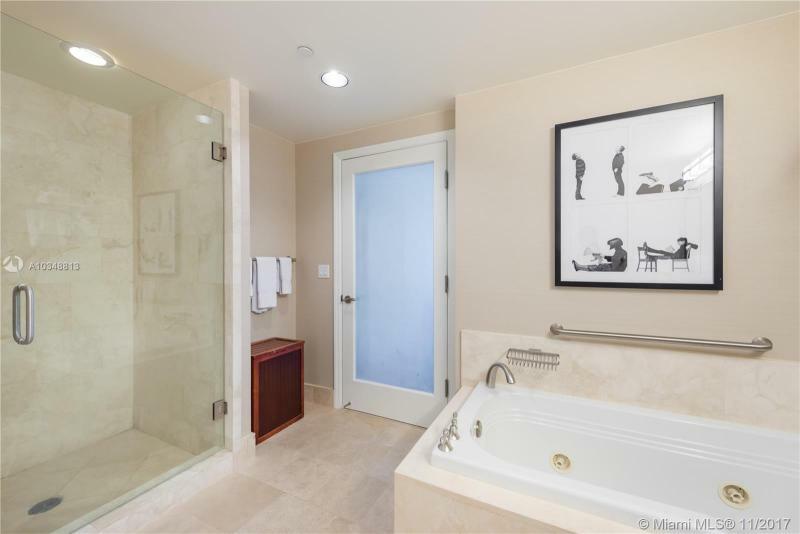 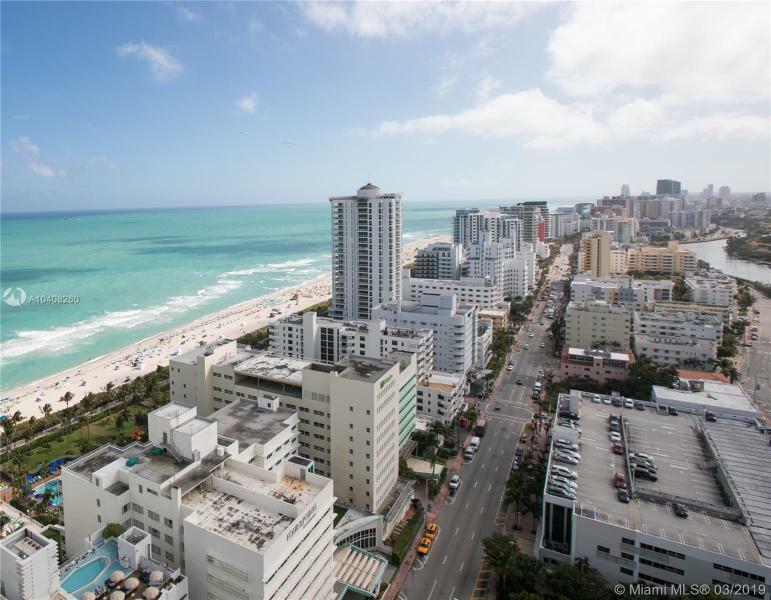 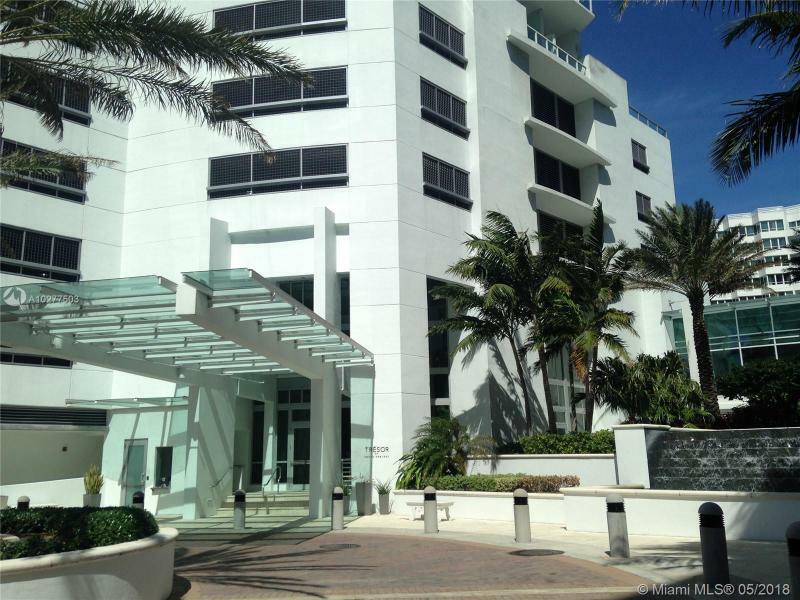 The result for condominium owners is an extraordinarily well-managed and maintained luxury accommodation, a home that offers all the amenities of a famed Miami Beach resort that never compromises privacy and service. 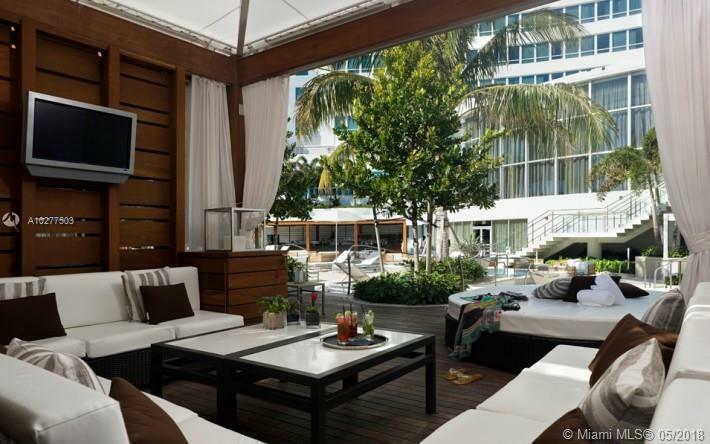 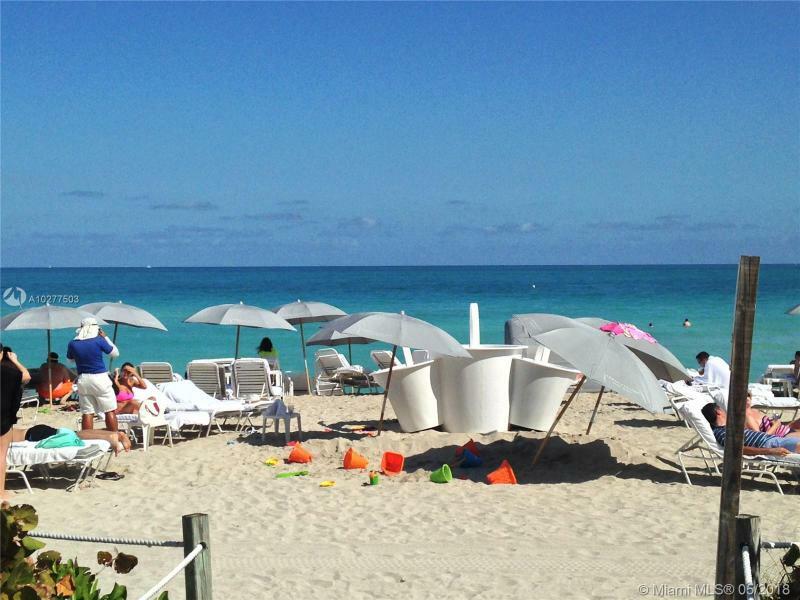 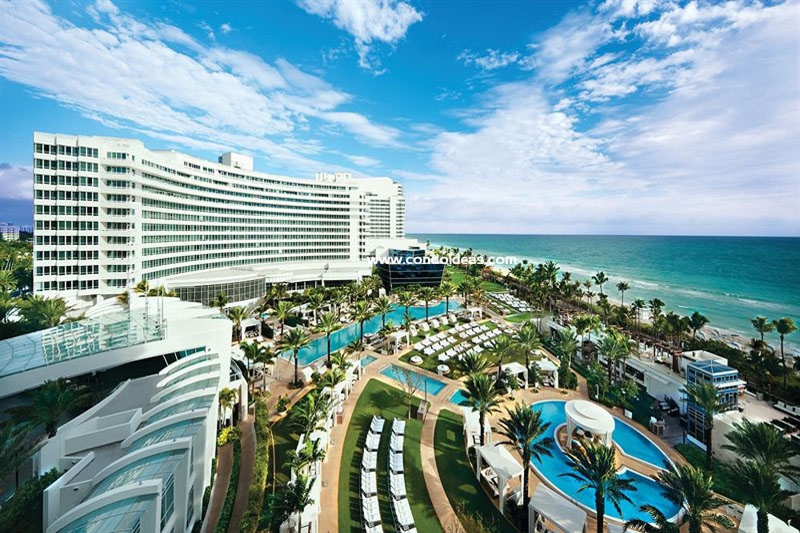 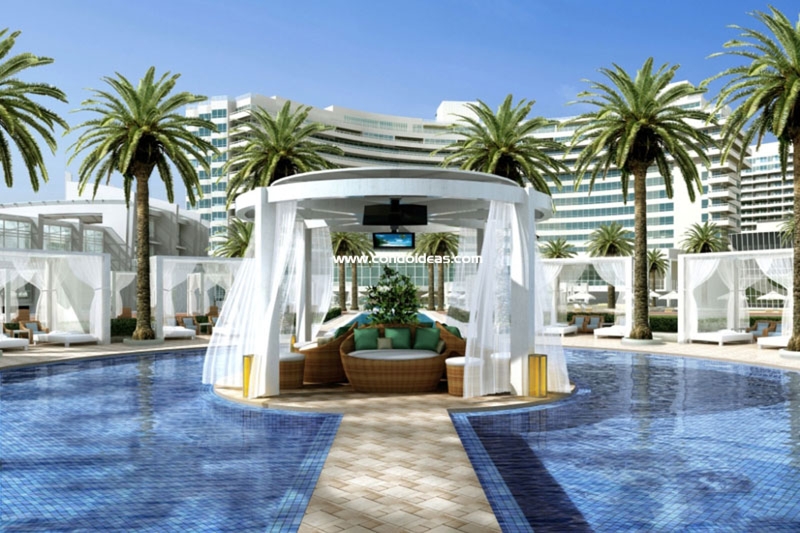 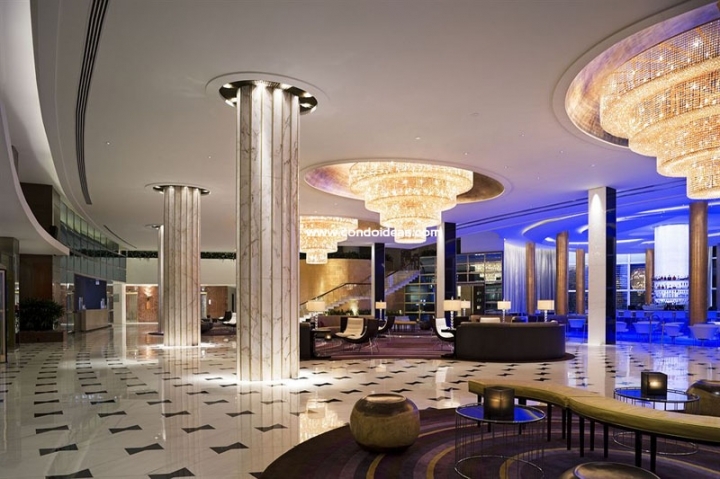 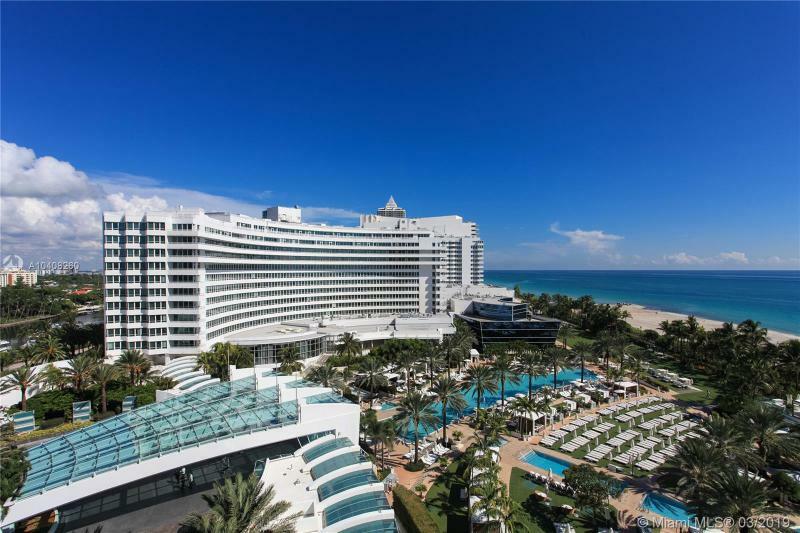 At The Fontainebleau II the comforts of home are matched with unparalleled tropical resort living. 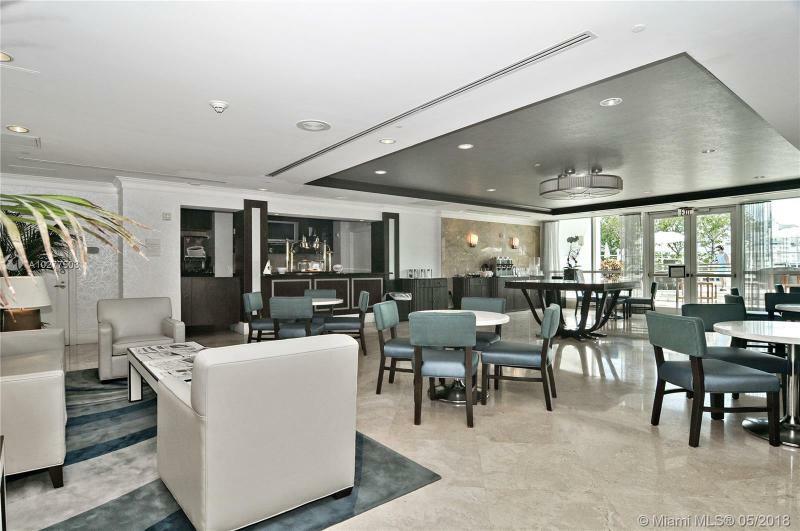 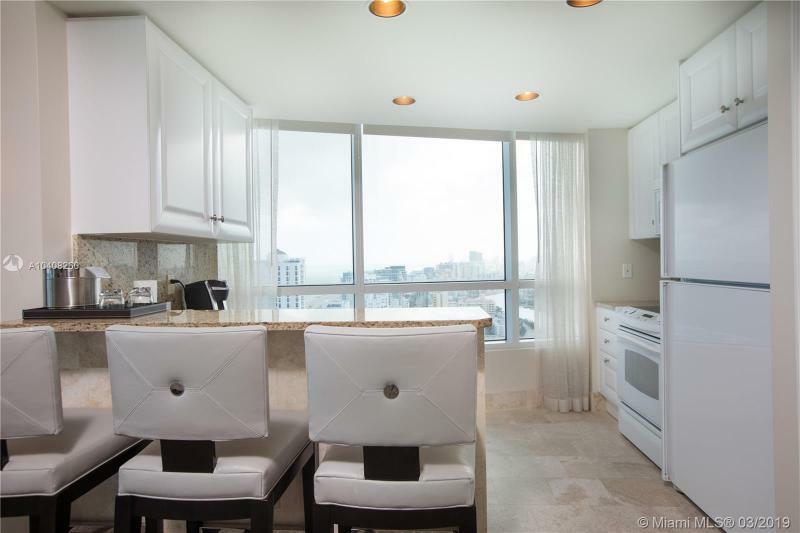 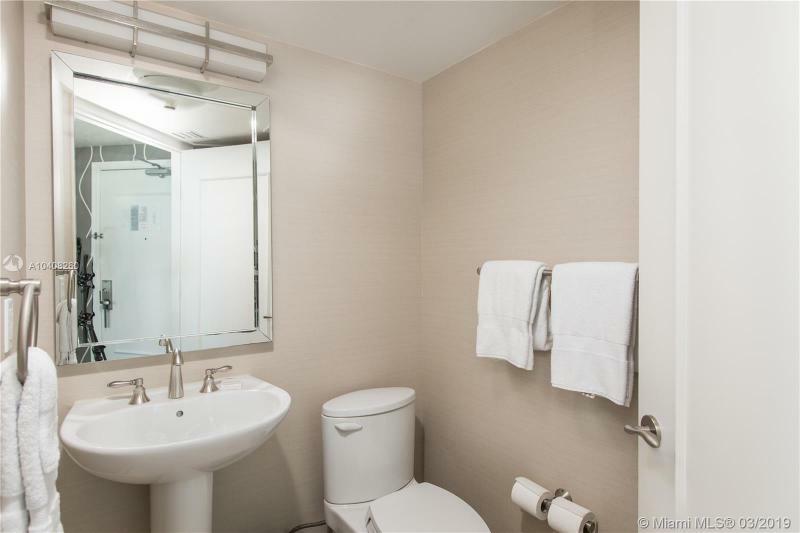 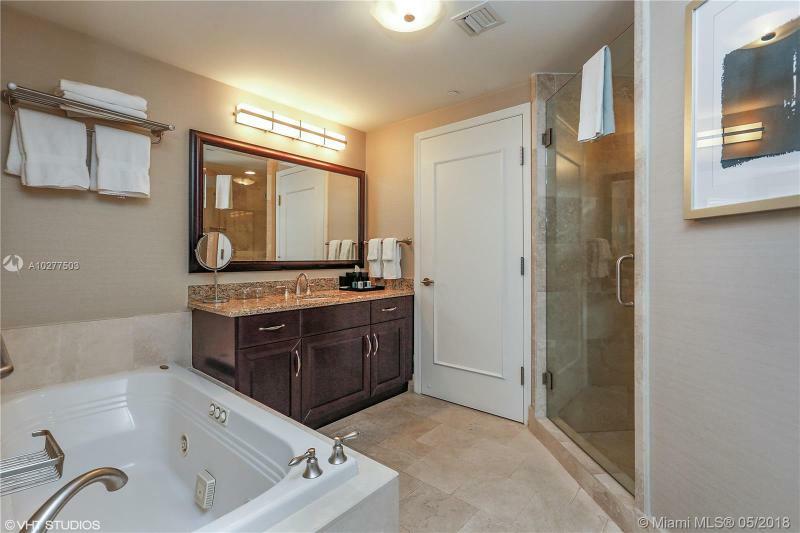 Residences are fully decorated and tastefully furnished to the highest level of luxury condominium standards. 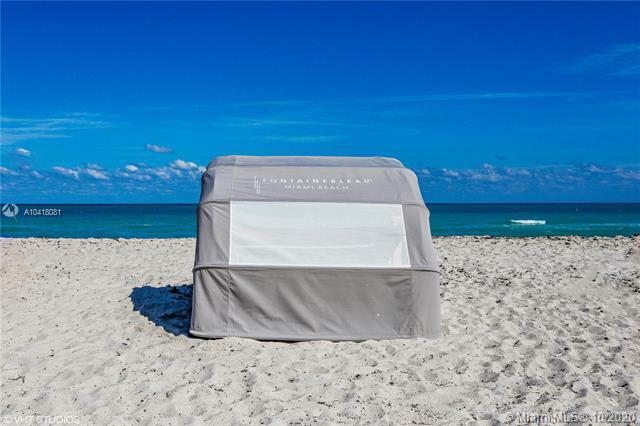 Owners can arrive with only what they will need for a weekend, week, or month. 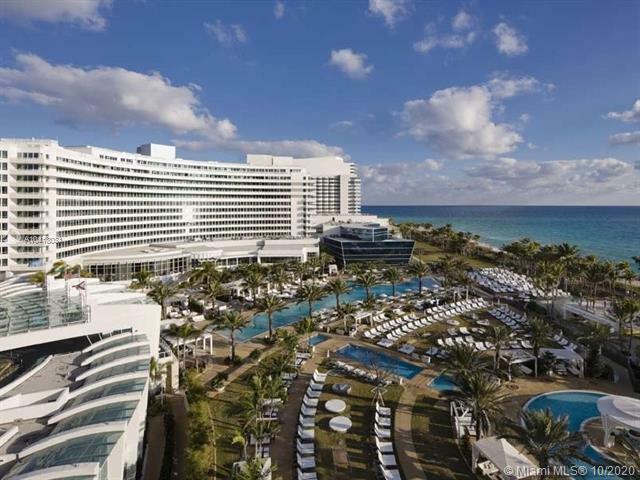 Or, unusual in condo-hotel accommodations, they can choose to make Fontainebleau their permanent residence. 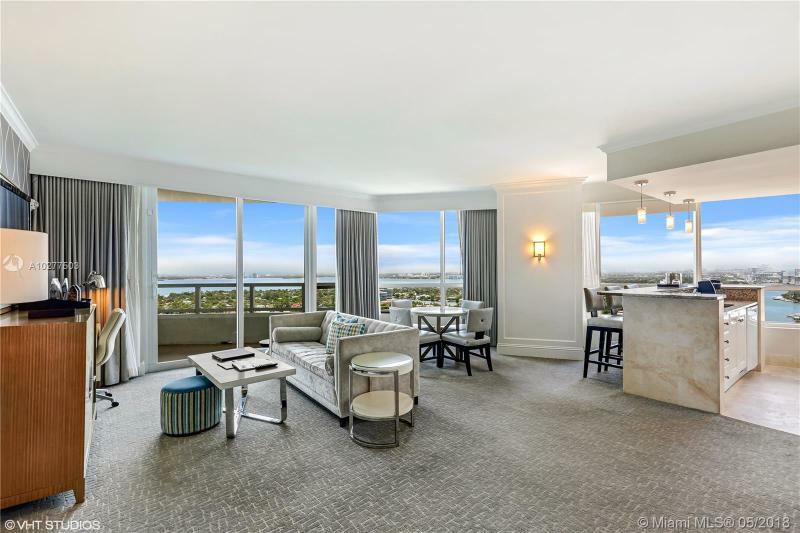 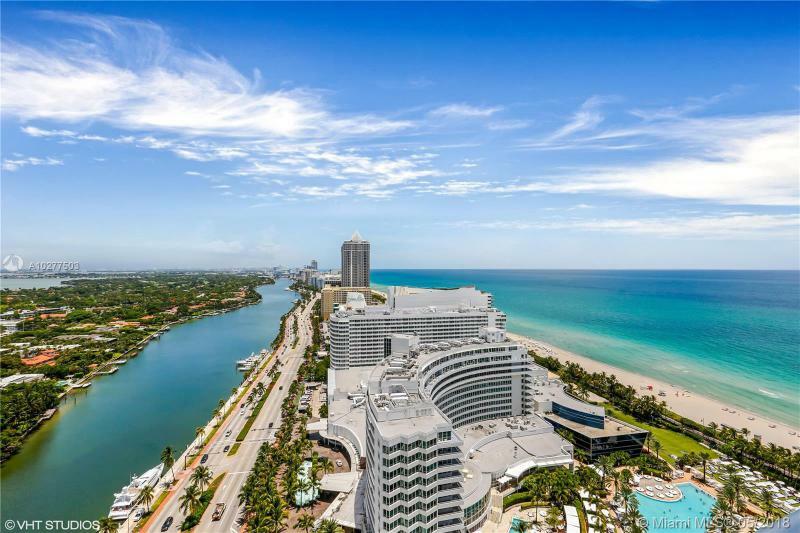 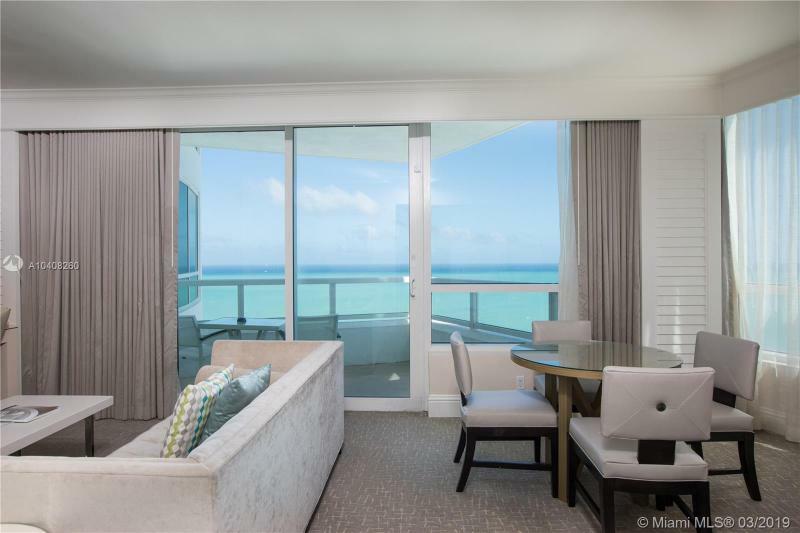 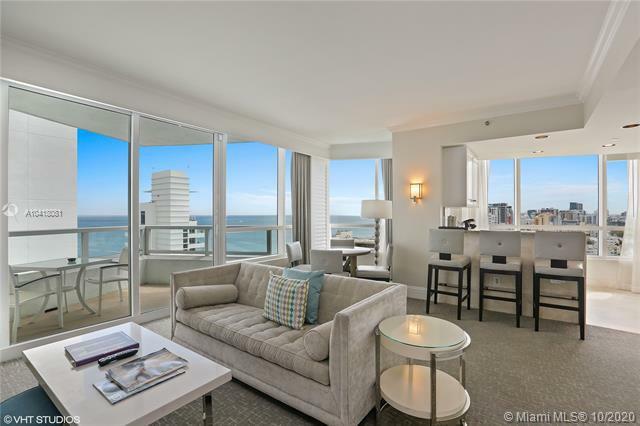 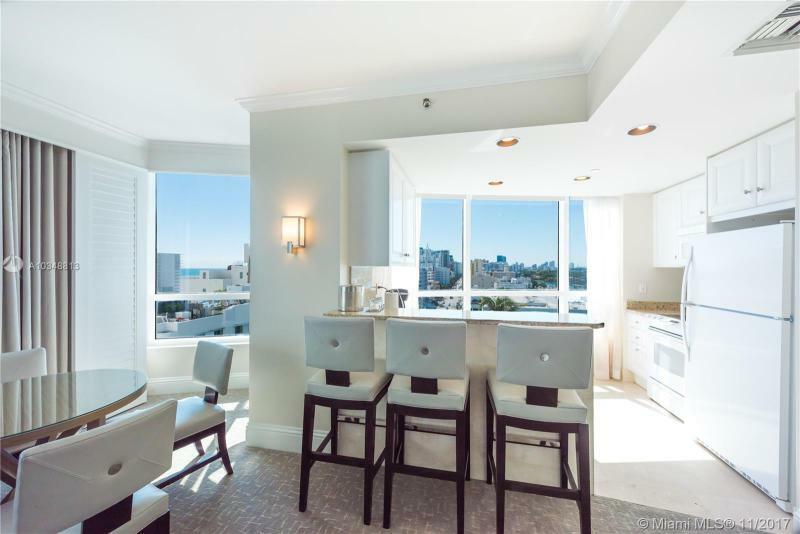 The 36-story Fontainebleau II condominiums, which range from 516 to 1,616 square feet, offer spectacular views of the bay, the ocean and the glittering city skyline. 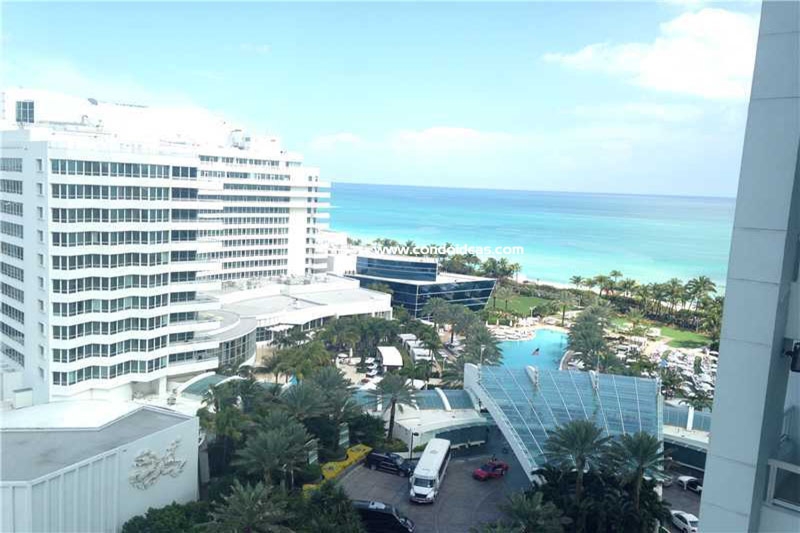 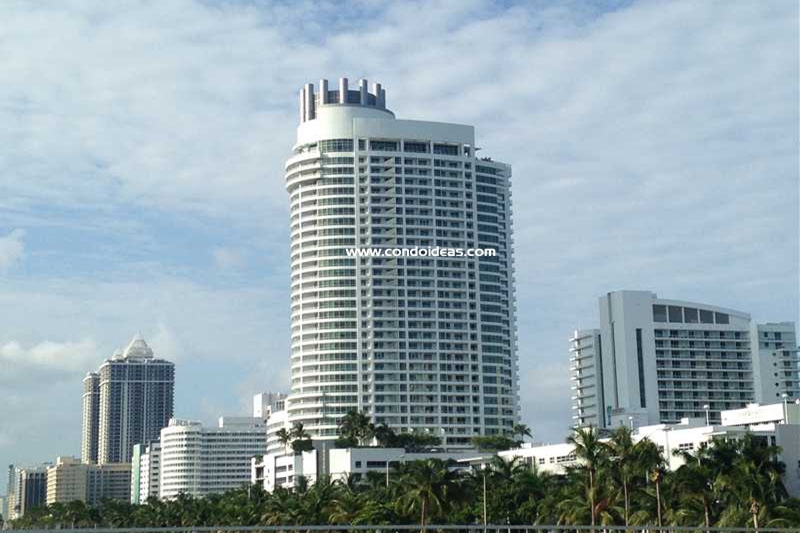 Developed by Fontainebleau Hilton Resort and Towers and Turnberry Associates, they were completed in 2004. 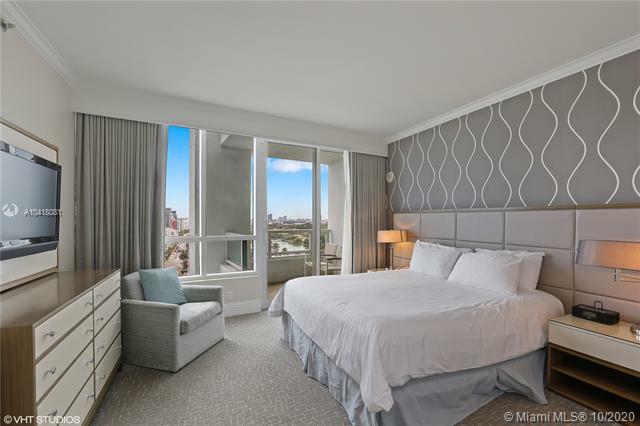 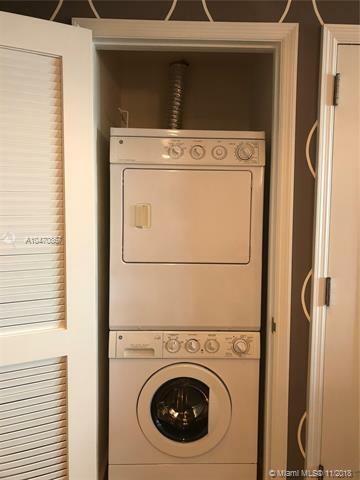 The fully-furnished and fully-accessorized units feature restful plush furniture, natural Berber carpeting and Jerusalem stone floors. 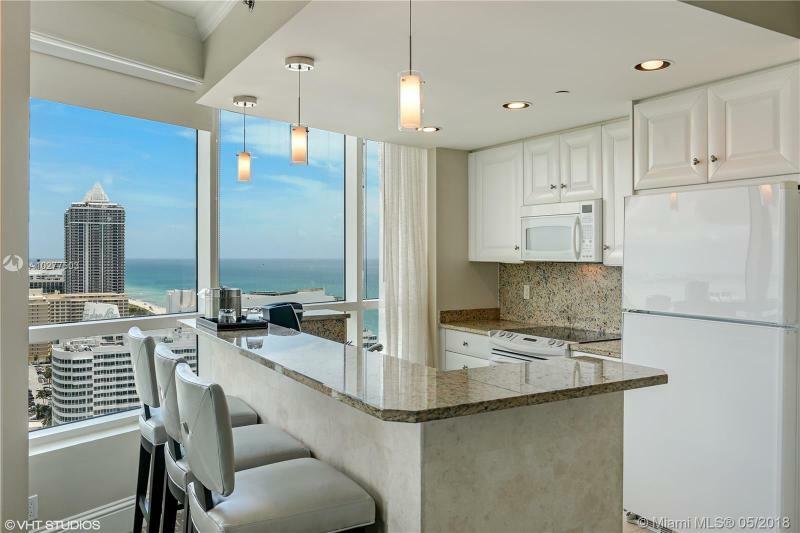 Fully-equipped kitchens with granite countertops even meet dinnerware and cookware needs. 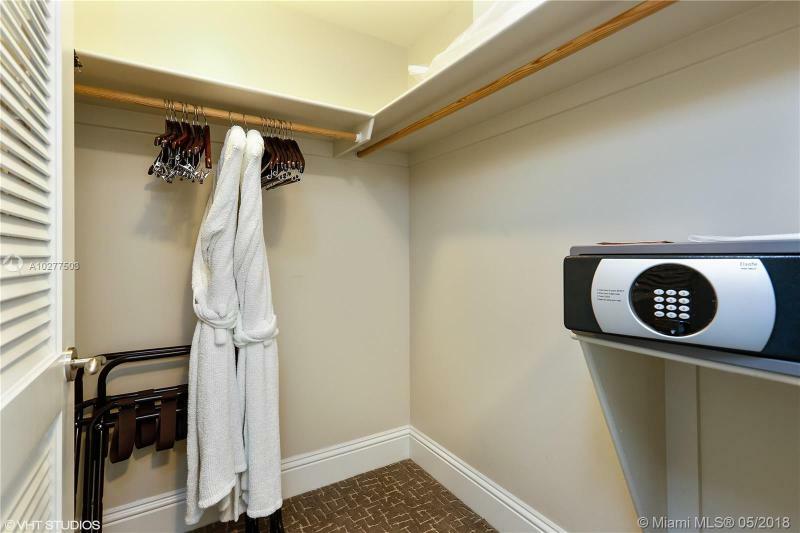 State-of-the-art electronic hook-ups are built in, and televisions, some flat-screen, are standard. 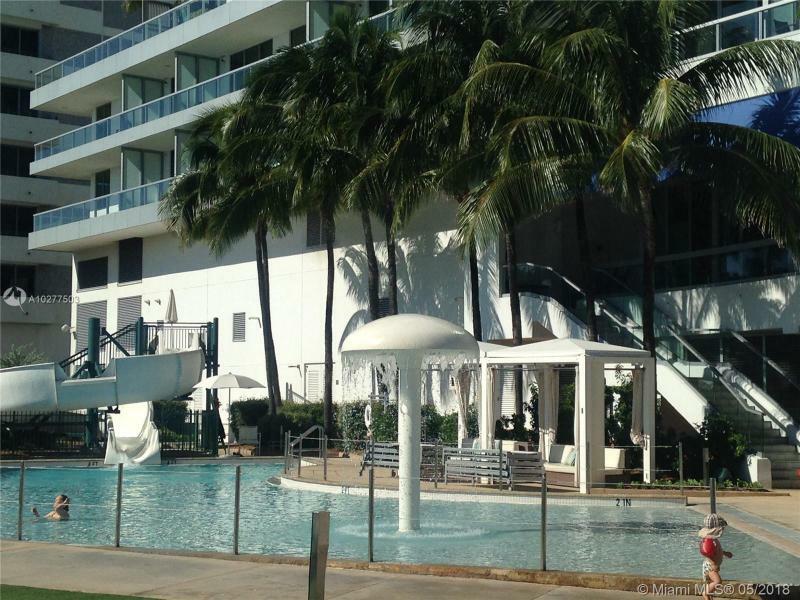 Resort amenities include a family-oriented water playground. 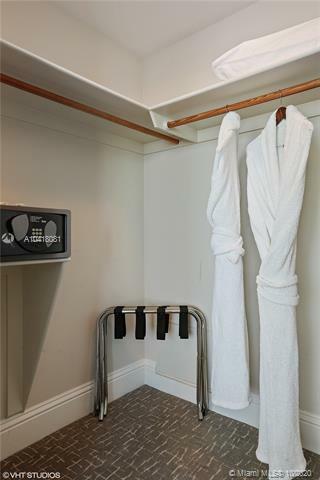 Or choose to play tennis before availing yourself of a world-class spa and fitness center. 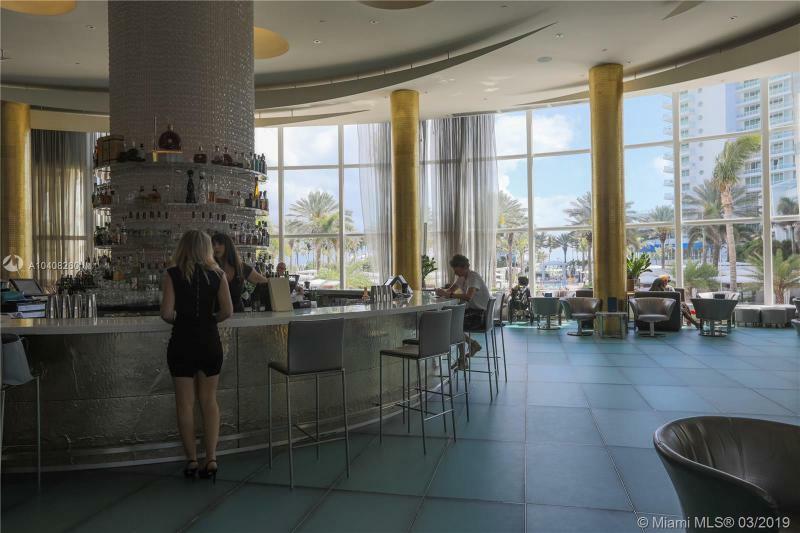 Dining choices range from chic indoor and outdoor restaurants to intimate lounges. 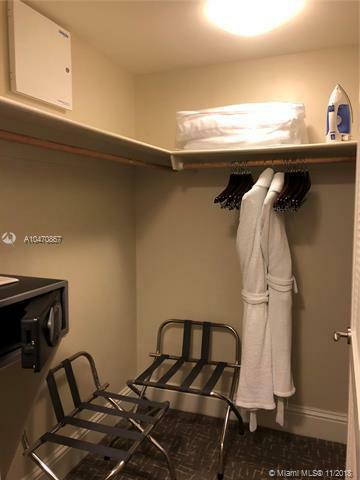 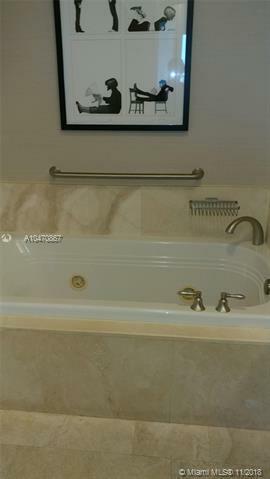 Or dine in with the able assistance of room service. 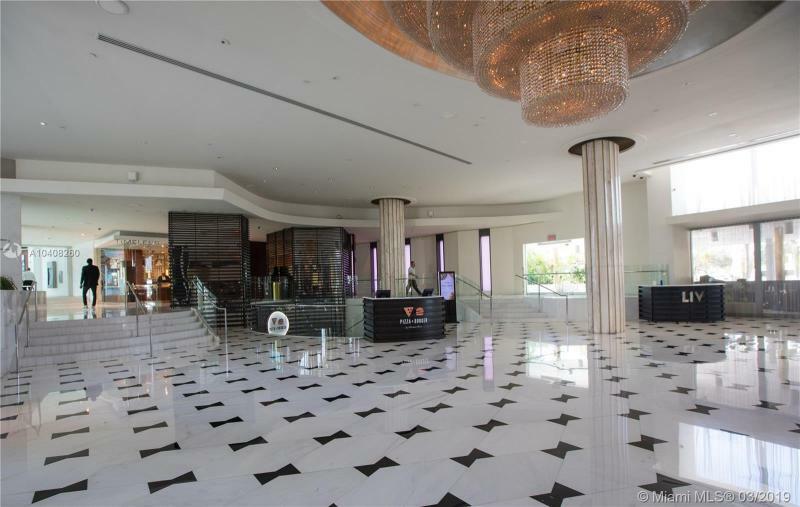 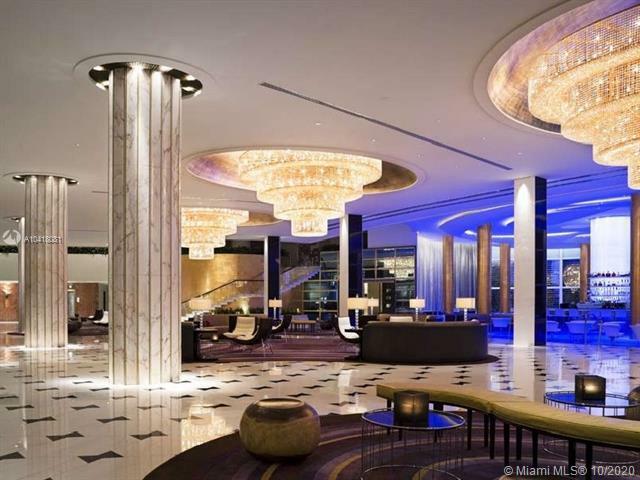 At Fontainebleau II, 24-hour security and valet parking are always available. 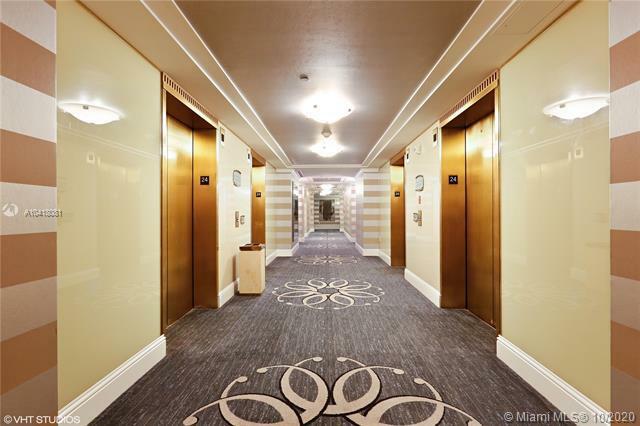 Concierge and housekeeping services are a call away. 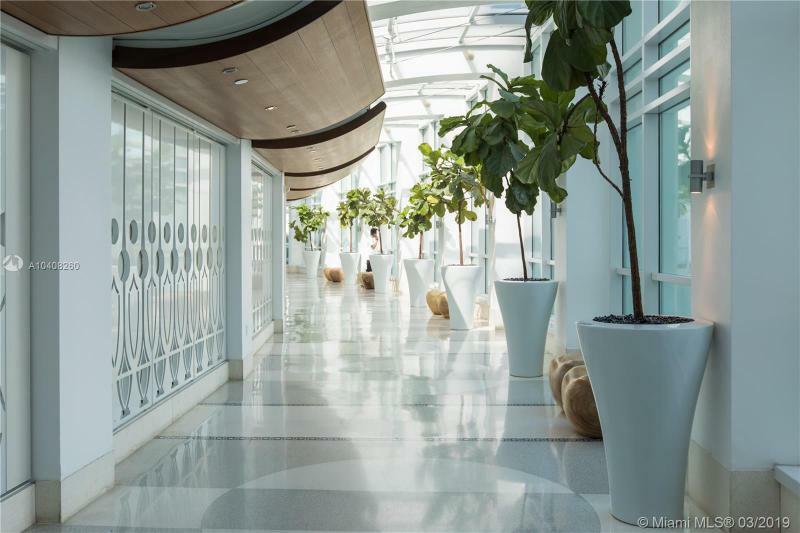 Outside the doors, a world of first-class entertainment, eclectic dining and top-notch shopping await you. 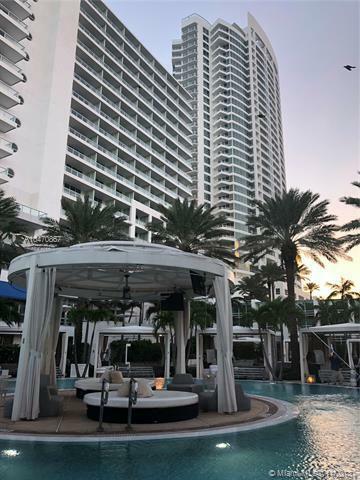 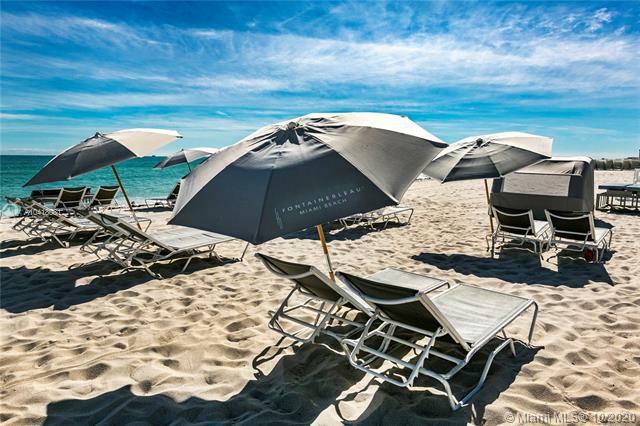 The South Beach energy and Ocean Drive nightlife; the theater, ballet, concerts, opera and art galleries; the professional sports teams and marine activities – all these only begin to describe the South Florida you will be able to explore from home when home is The Fontainebleau II. 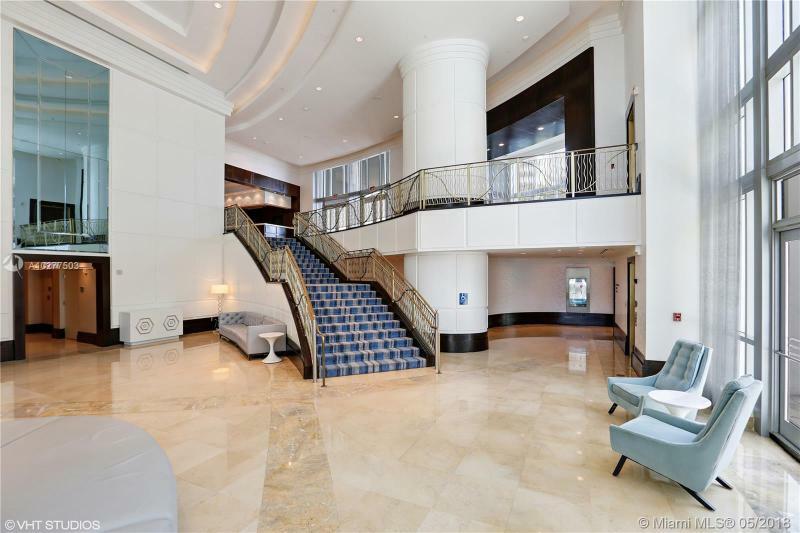 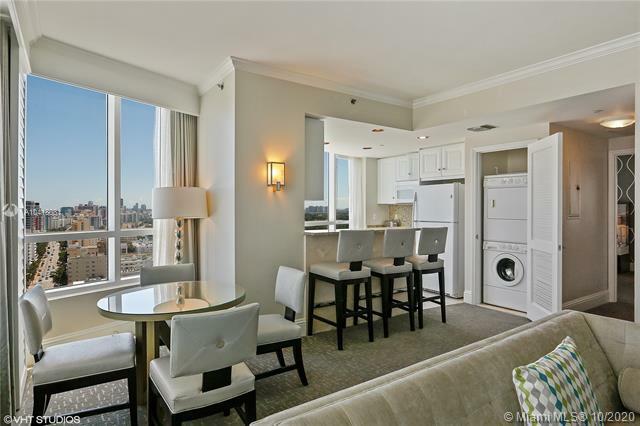 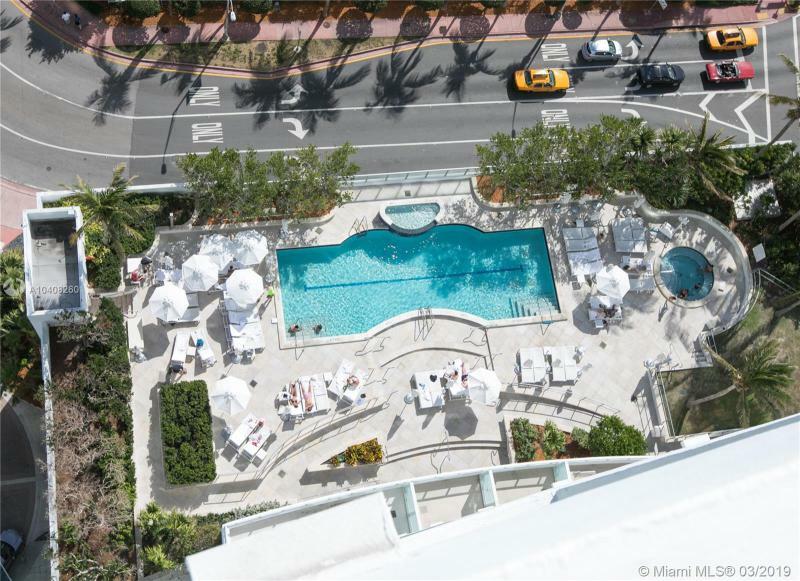 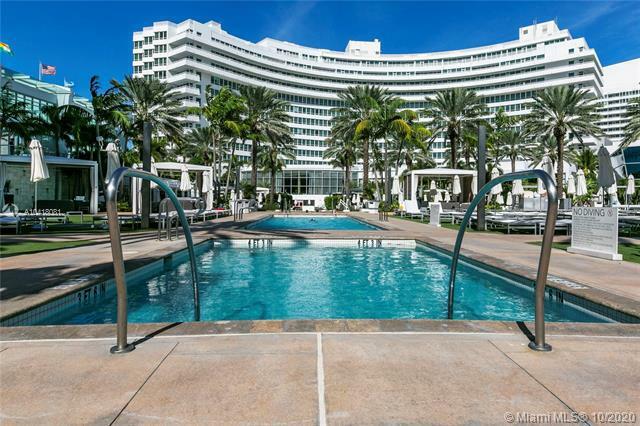 Just next door,you should also check out the Fontainbleau III condo-hotel.